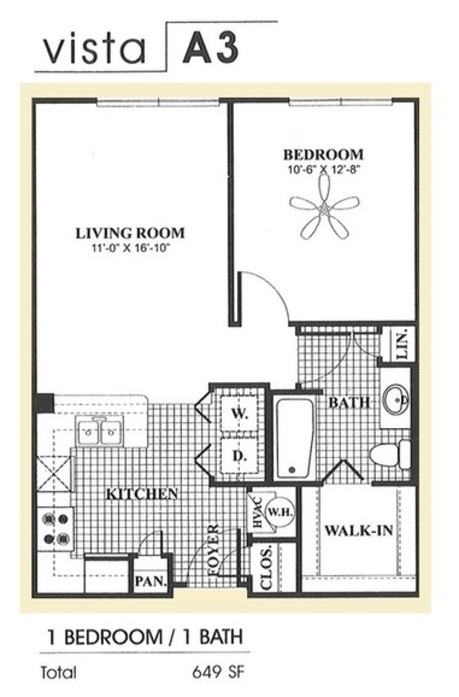 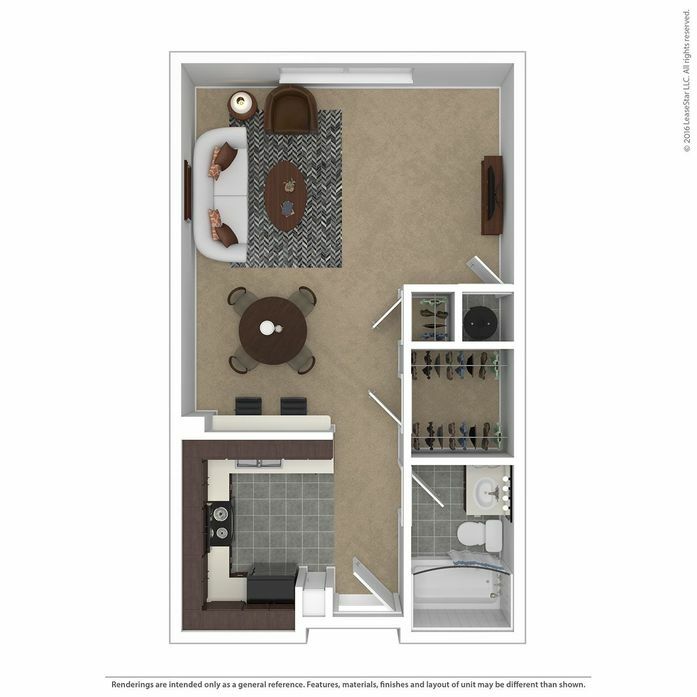 Call (614) 427-0977 Now TO SCHEDULE A TOUR! 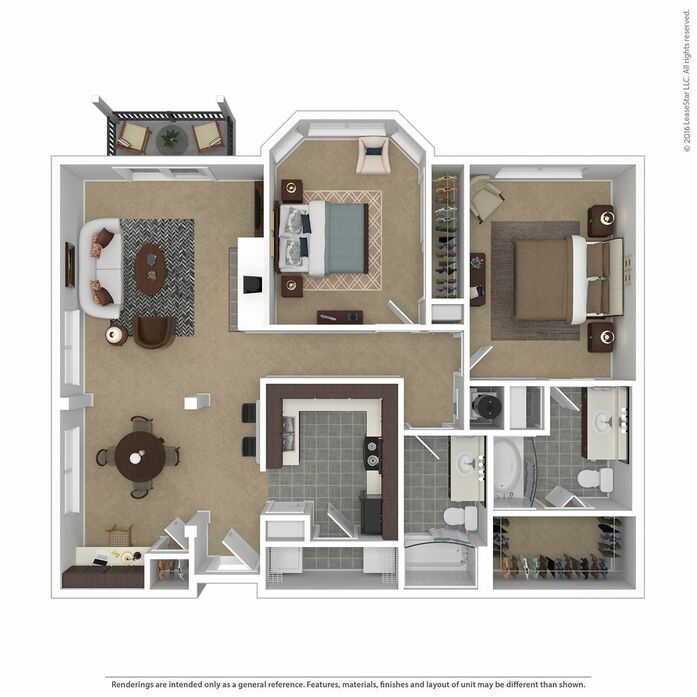 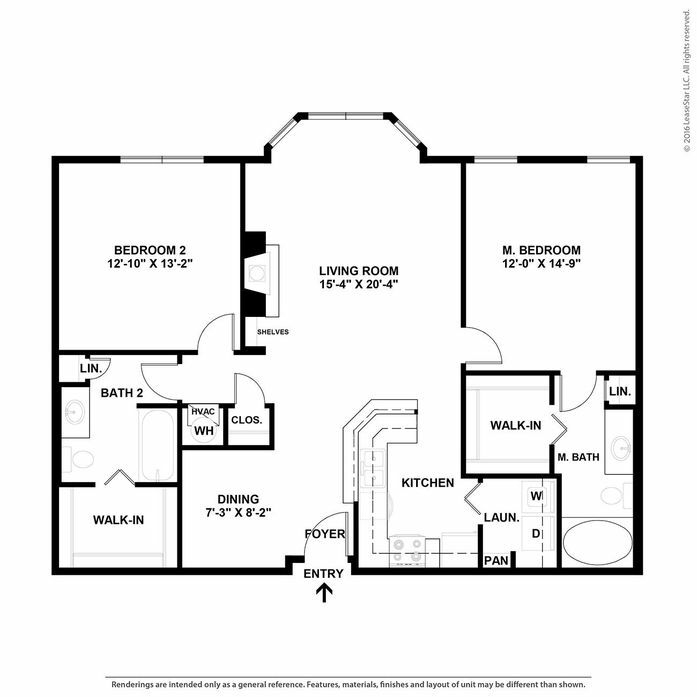 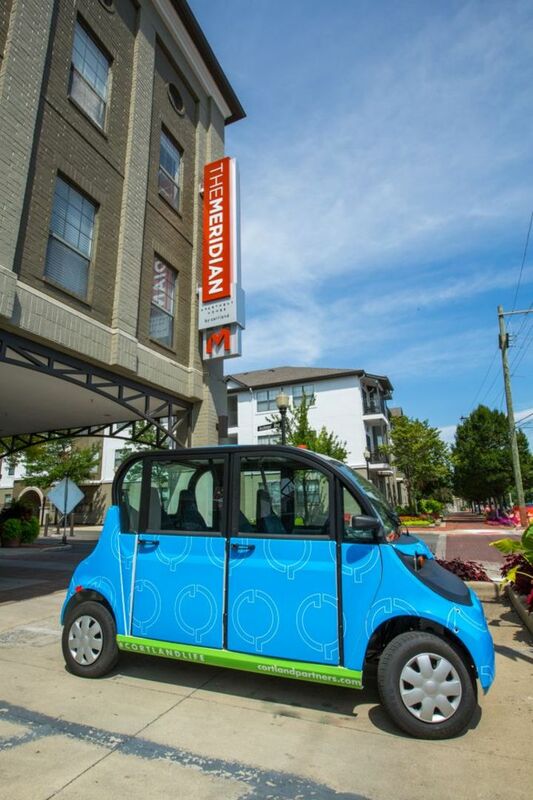 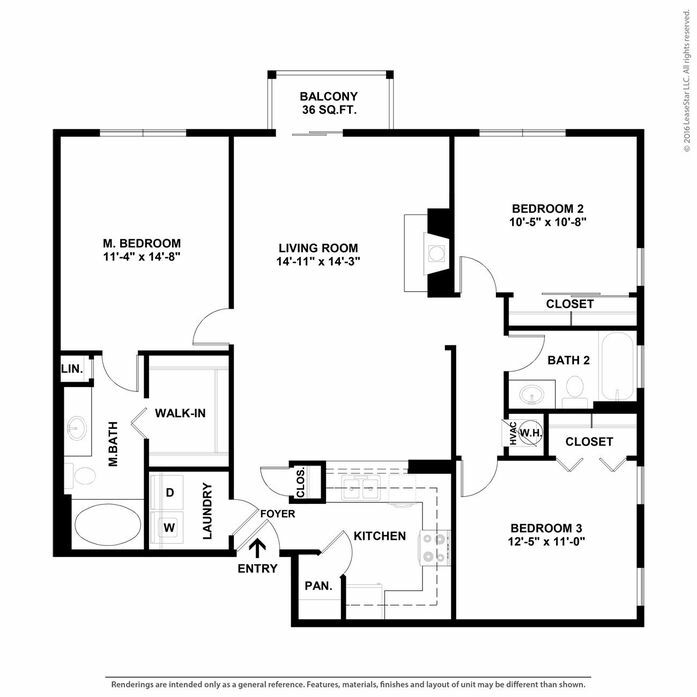 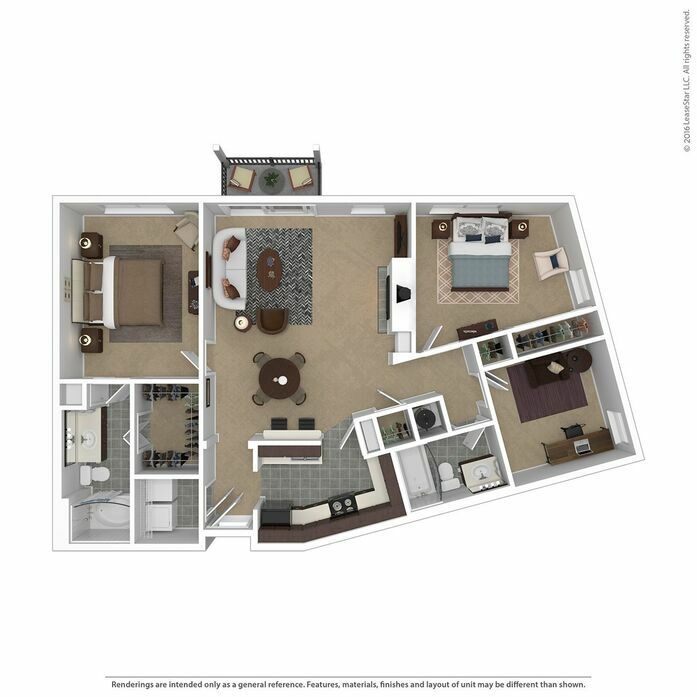 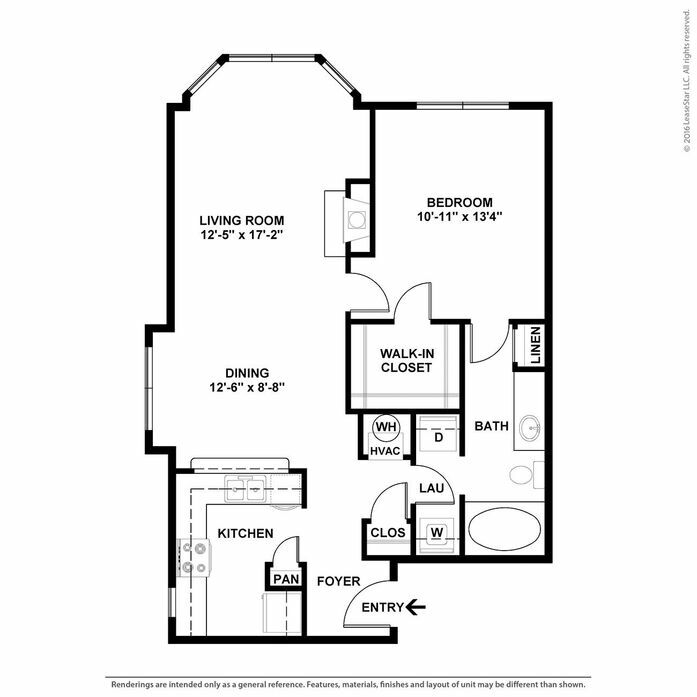 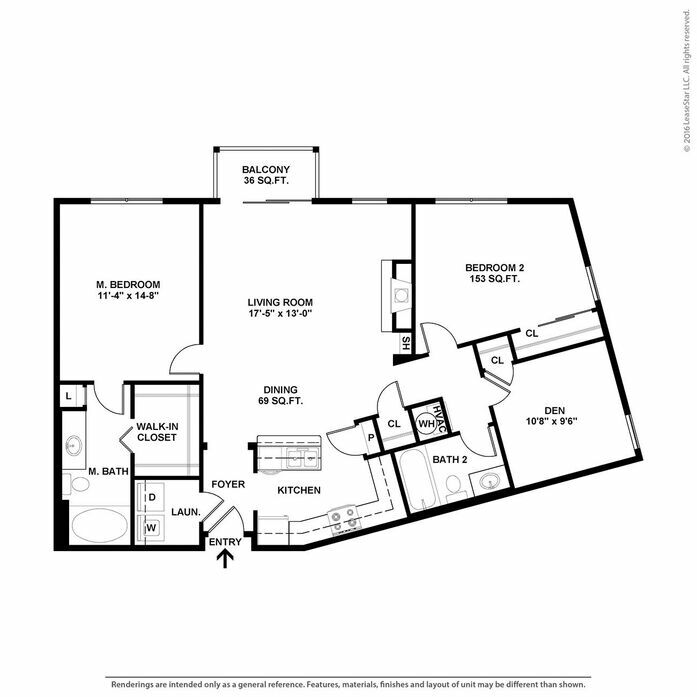 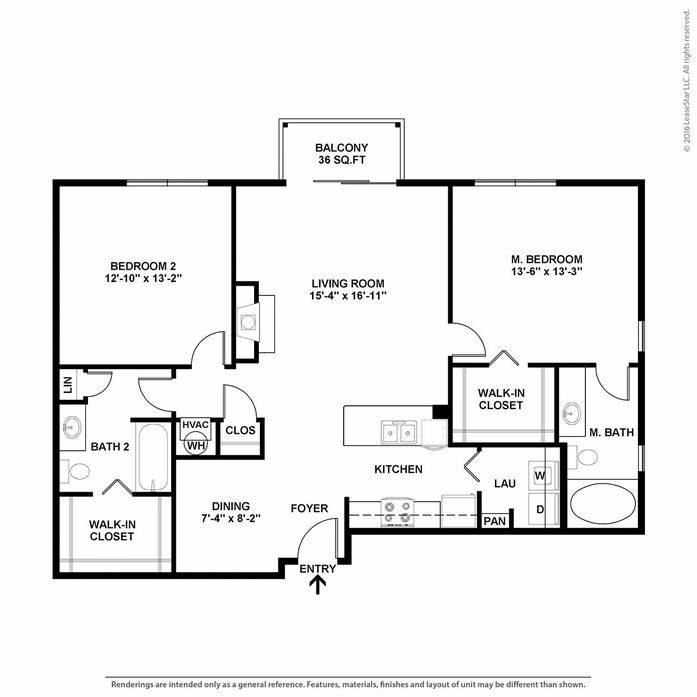 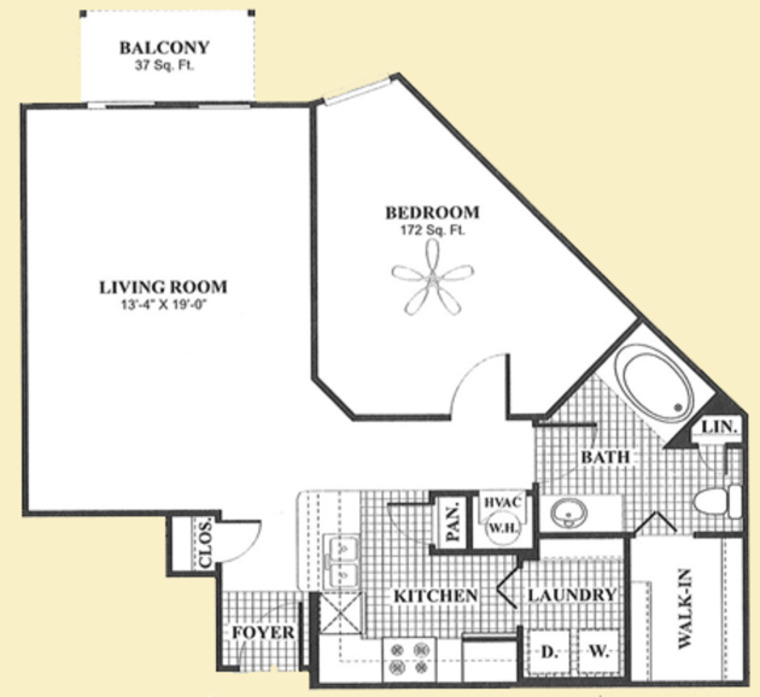 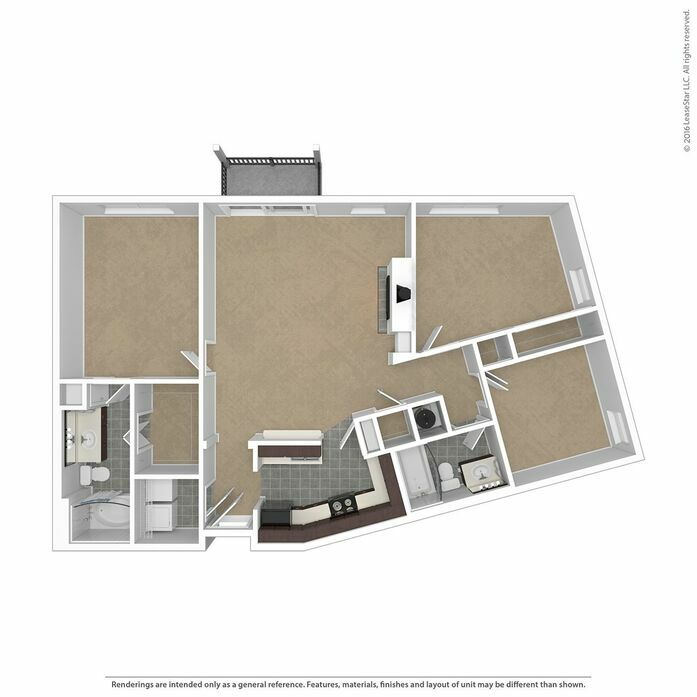 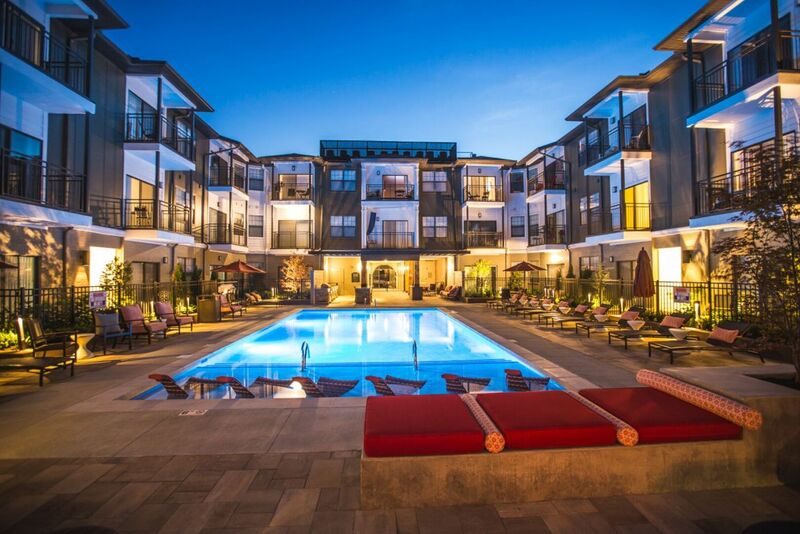 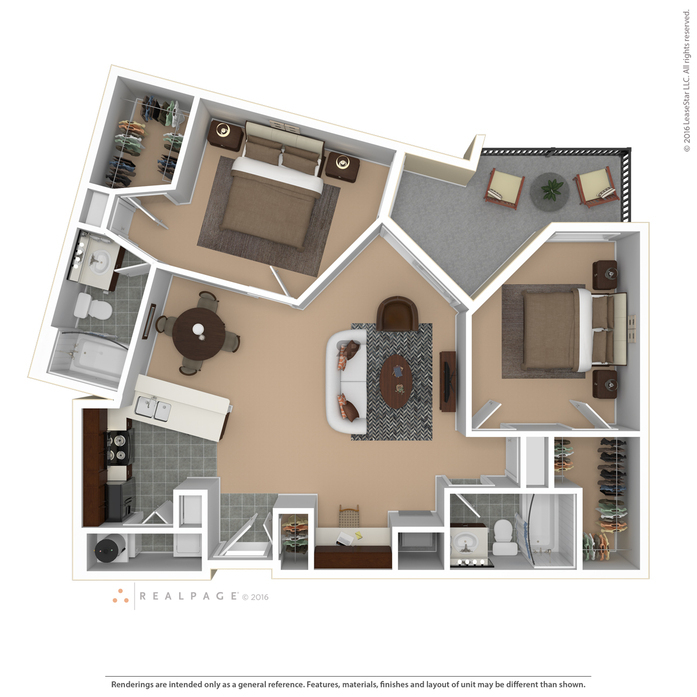 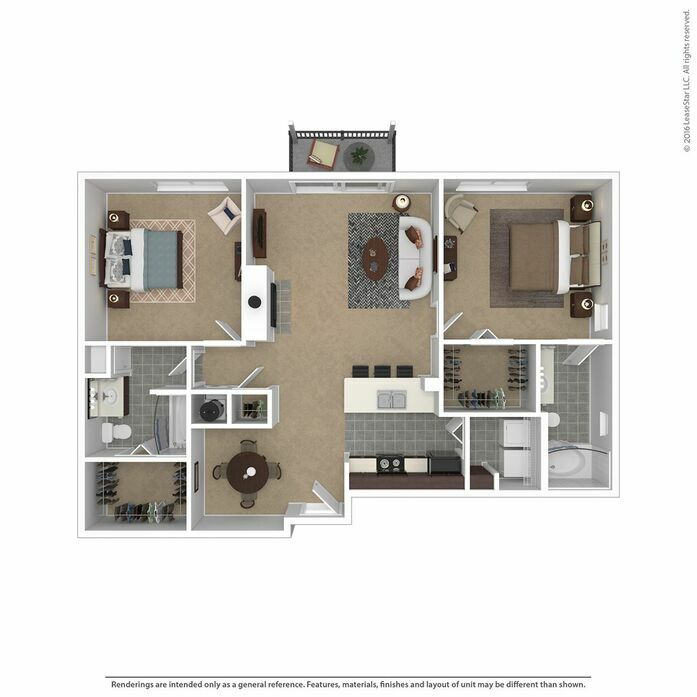 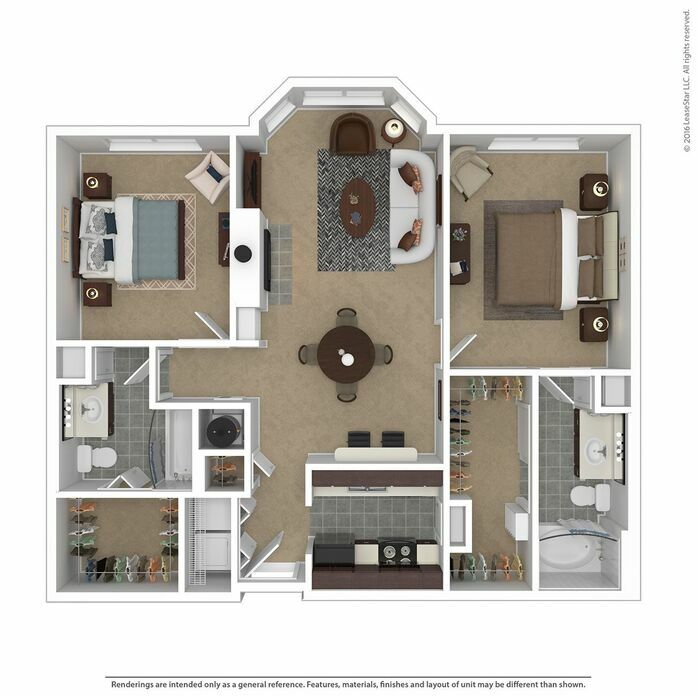 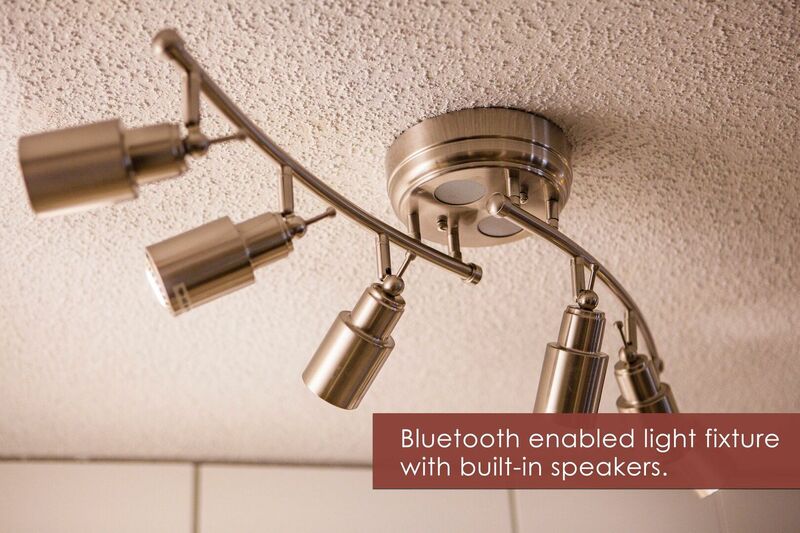 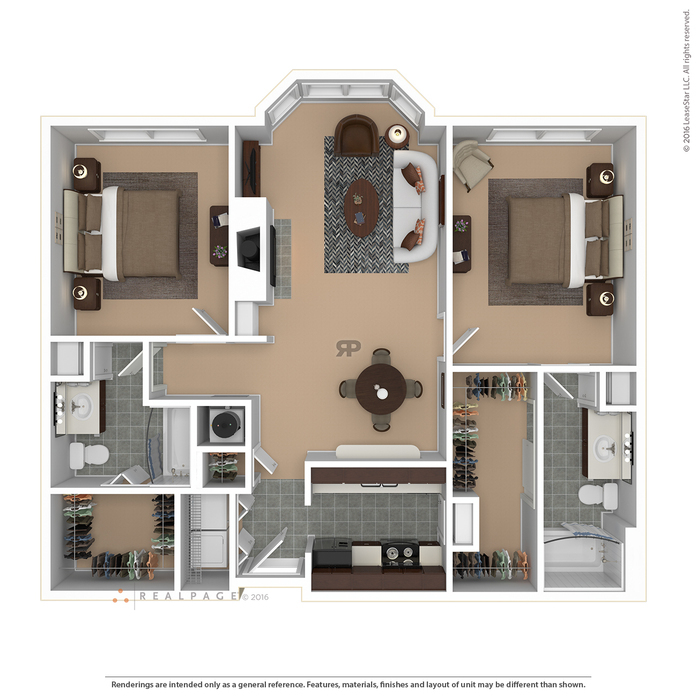 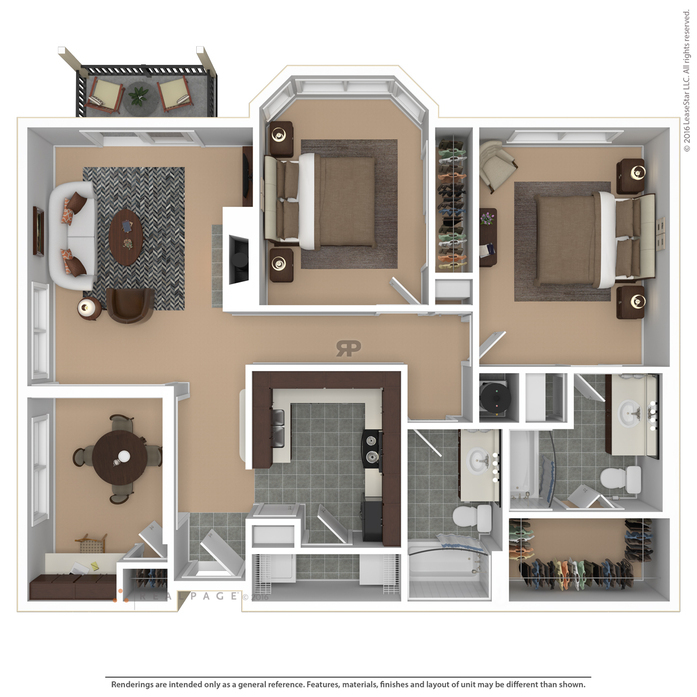 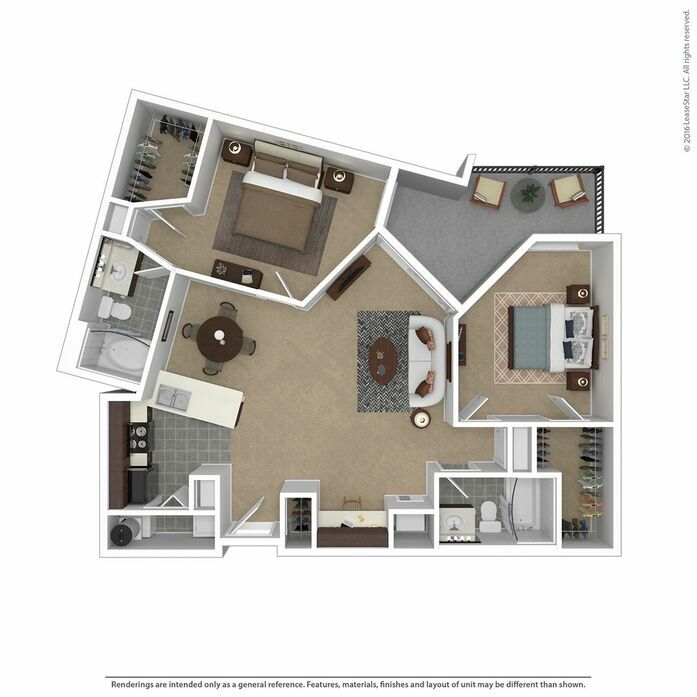 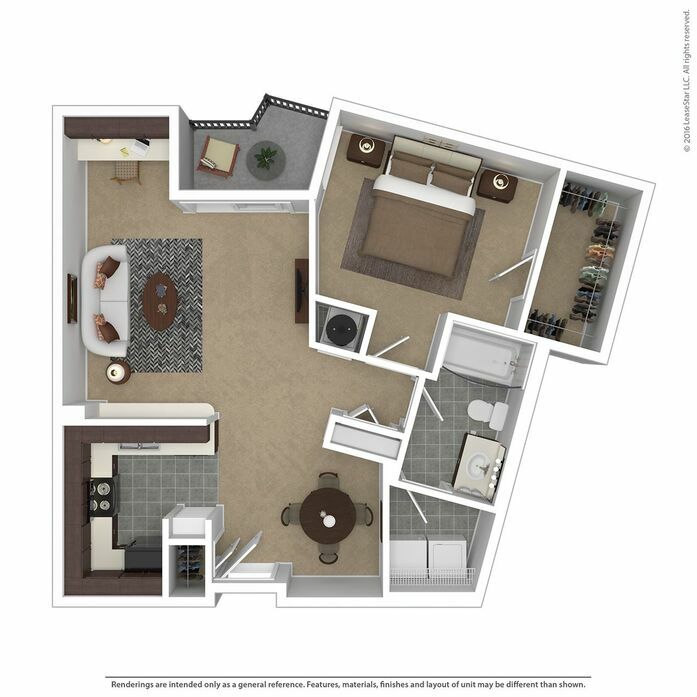 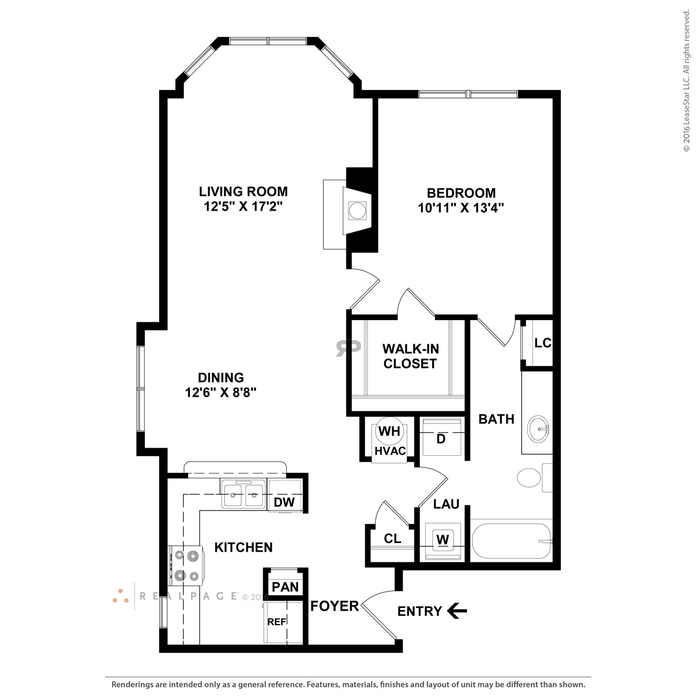 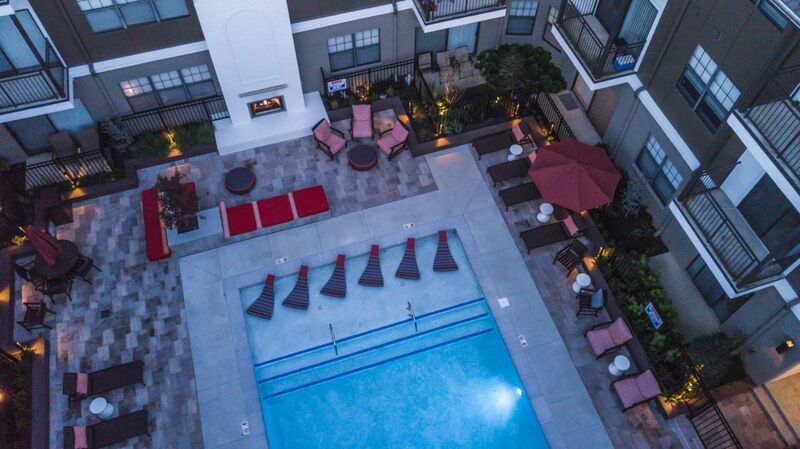 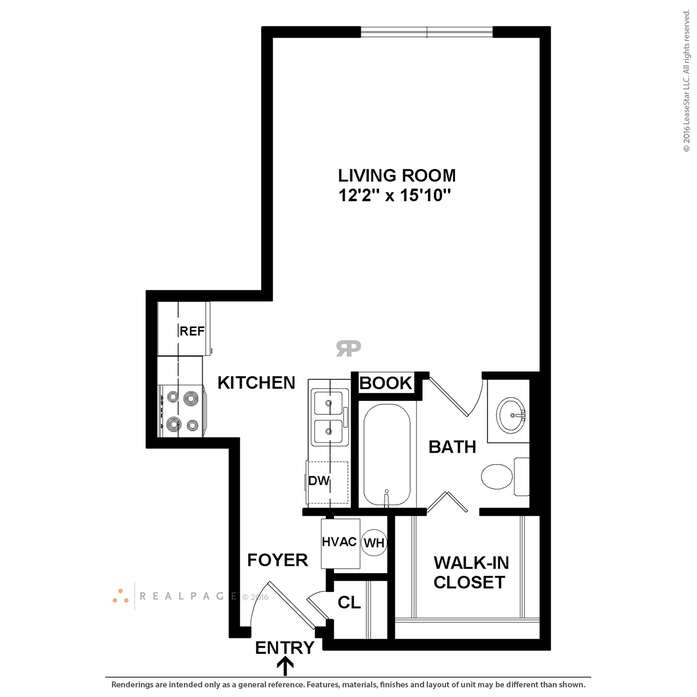 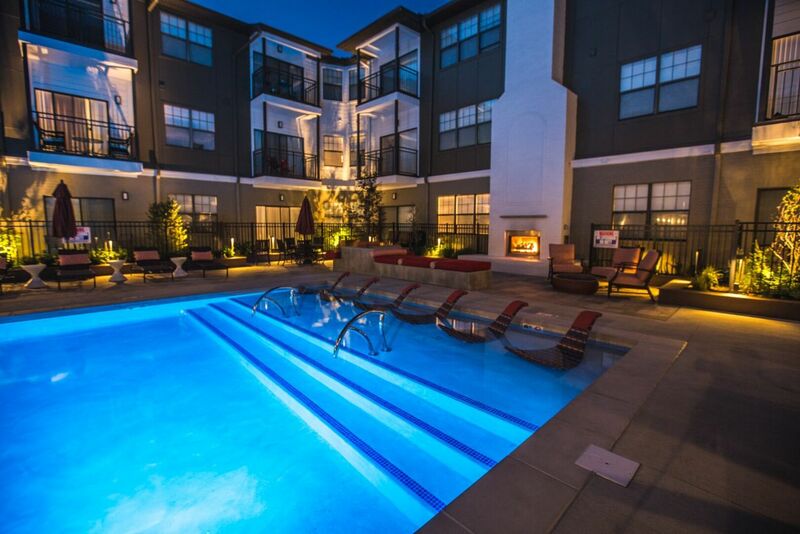 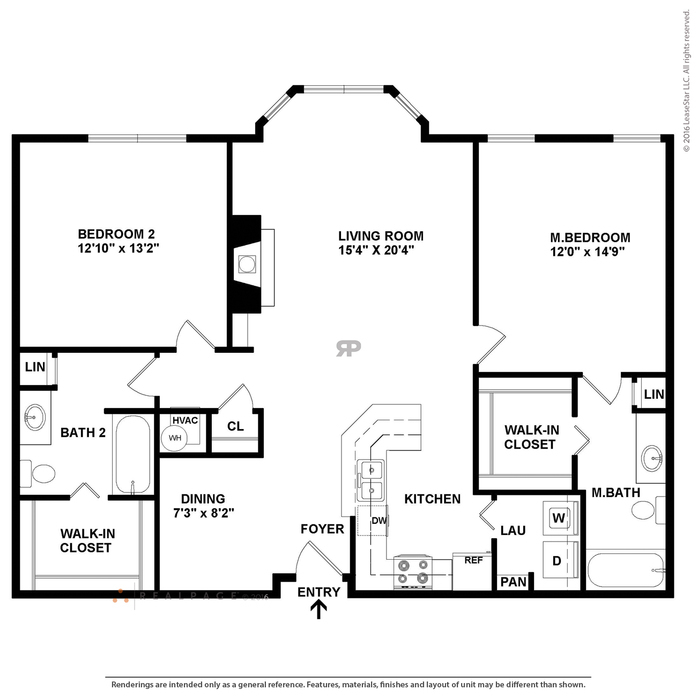 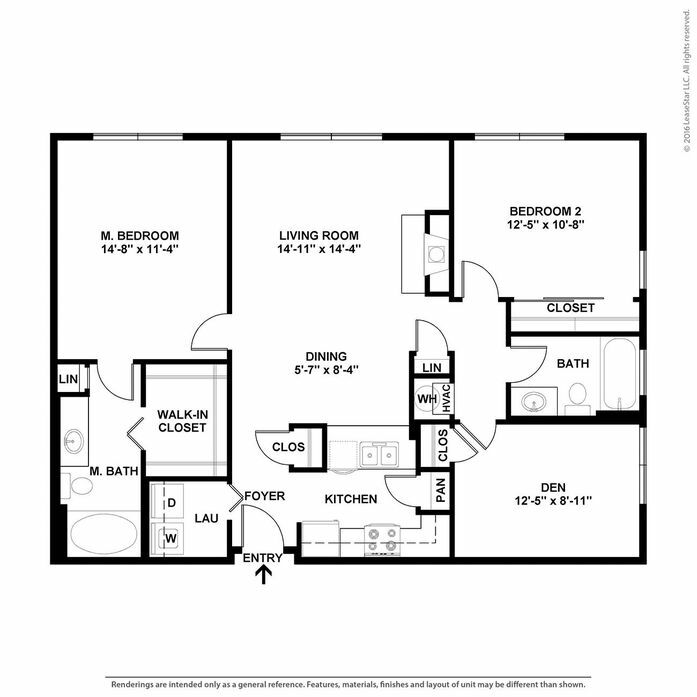 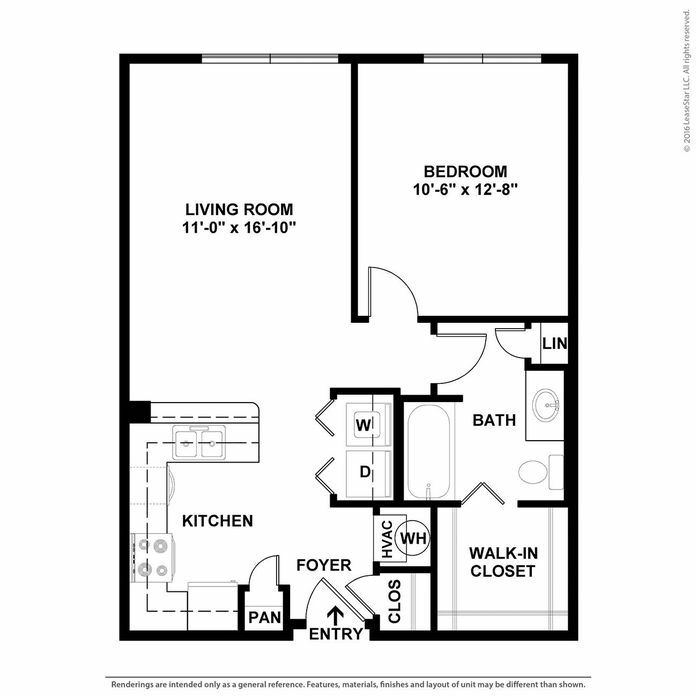  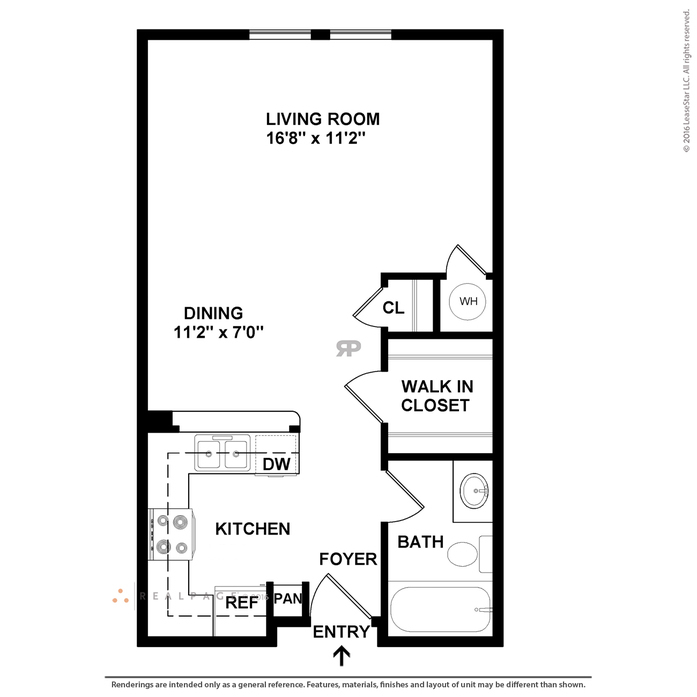 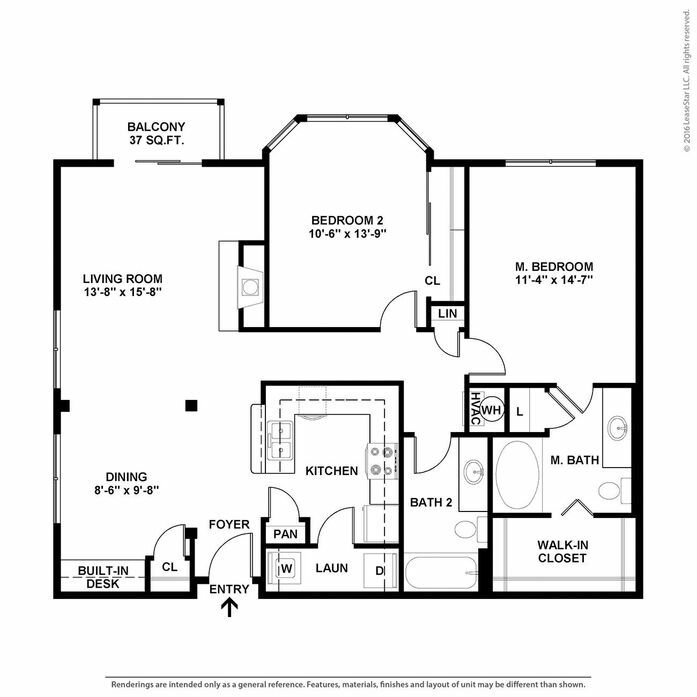 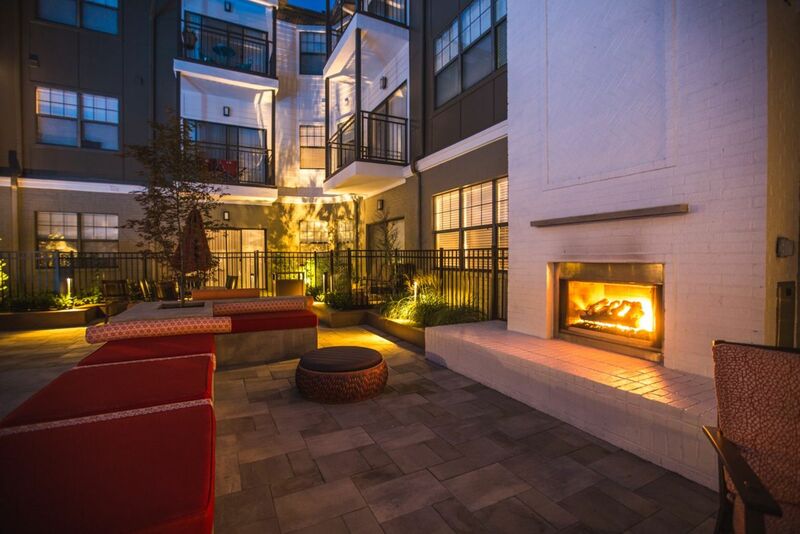 Redefine living well at The Meridian! 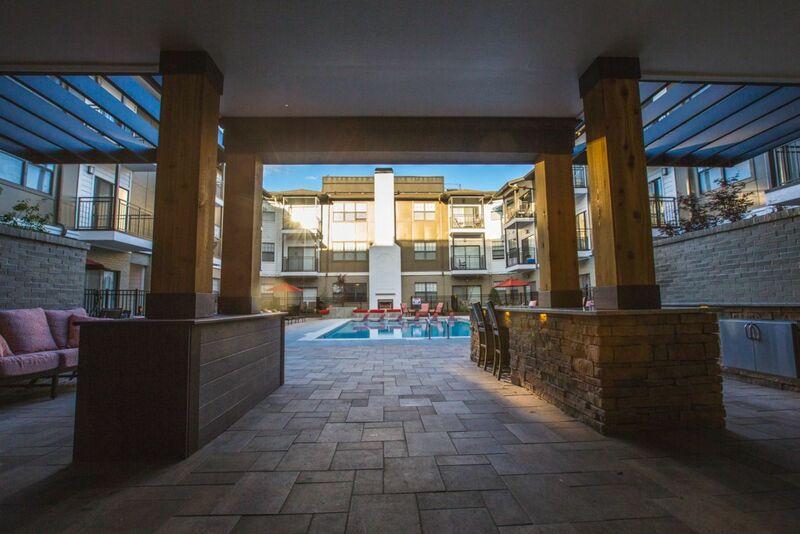 Come home every day to a community that helps you make the most of living well. 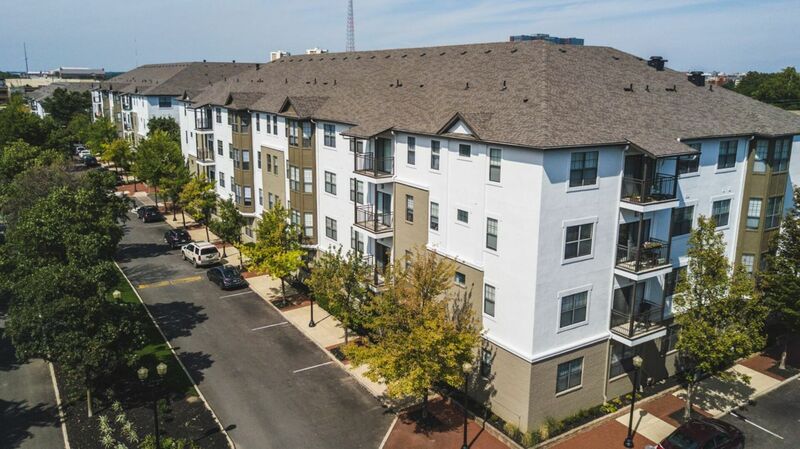 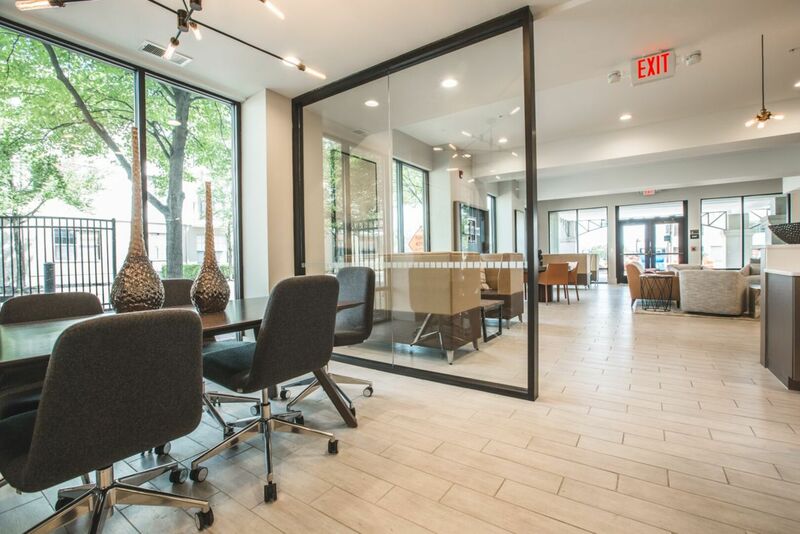 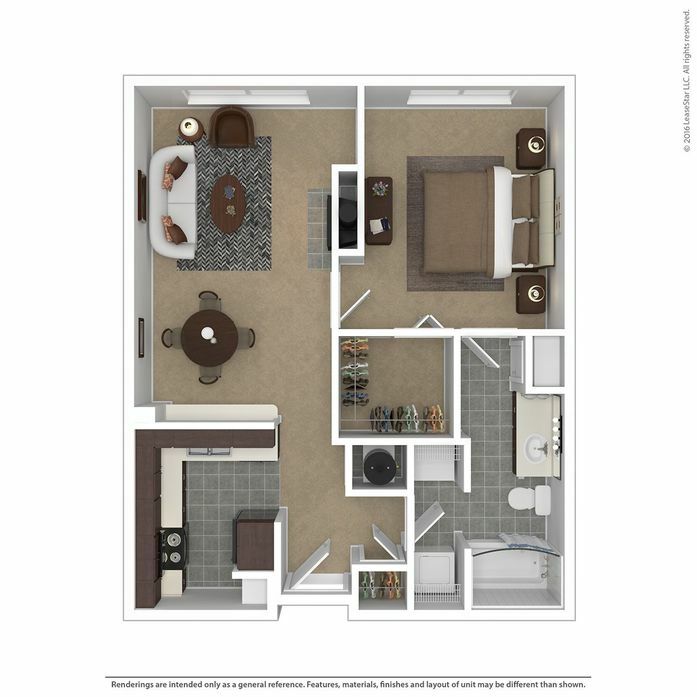 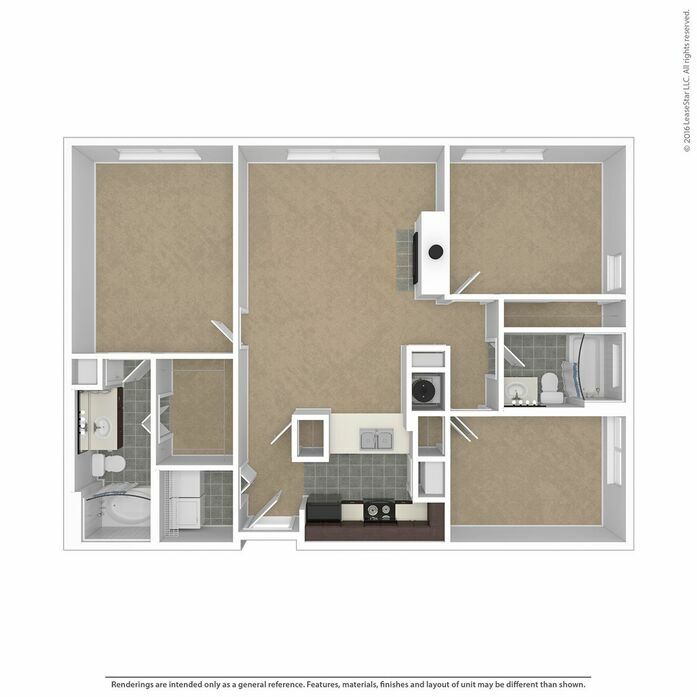 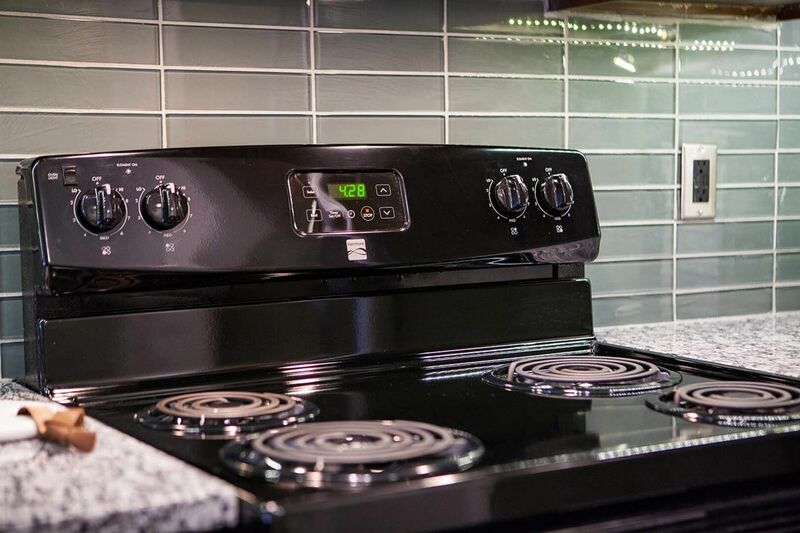 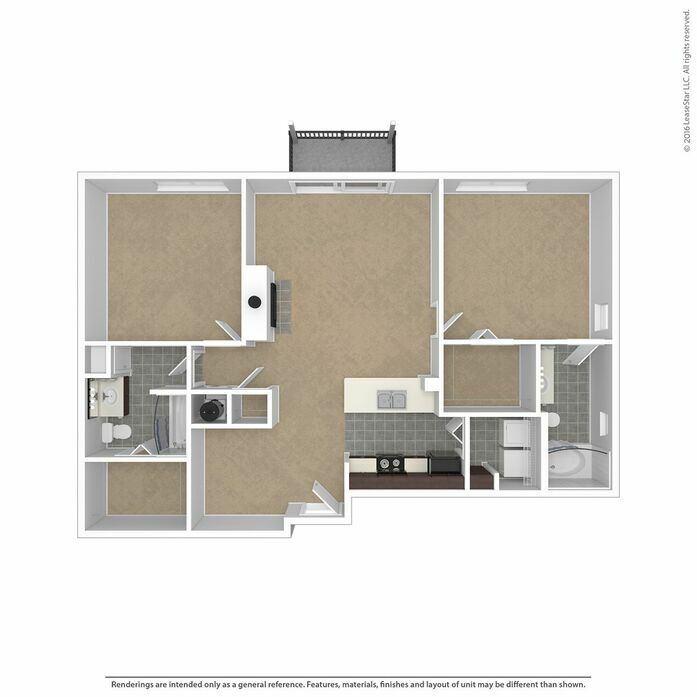 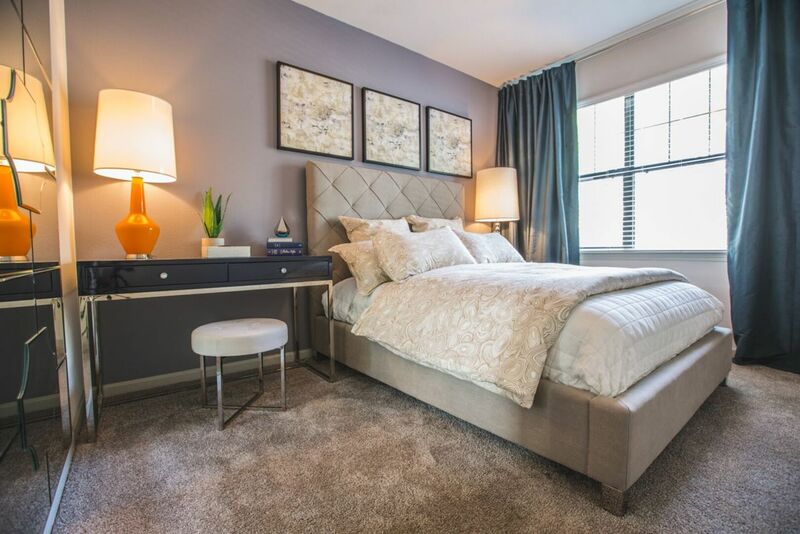 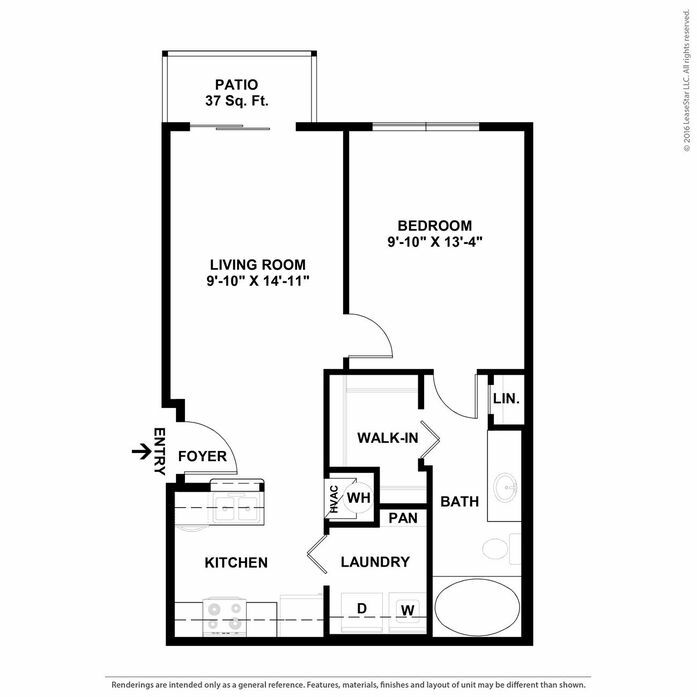 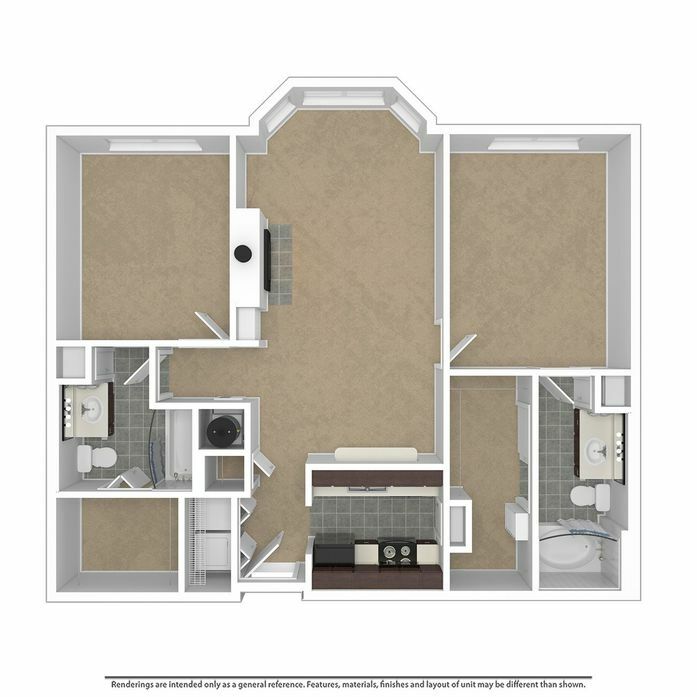 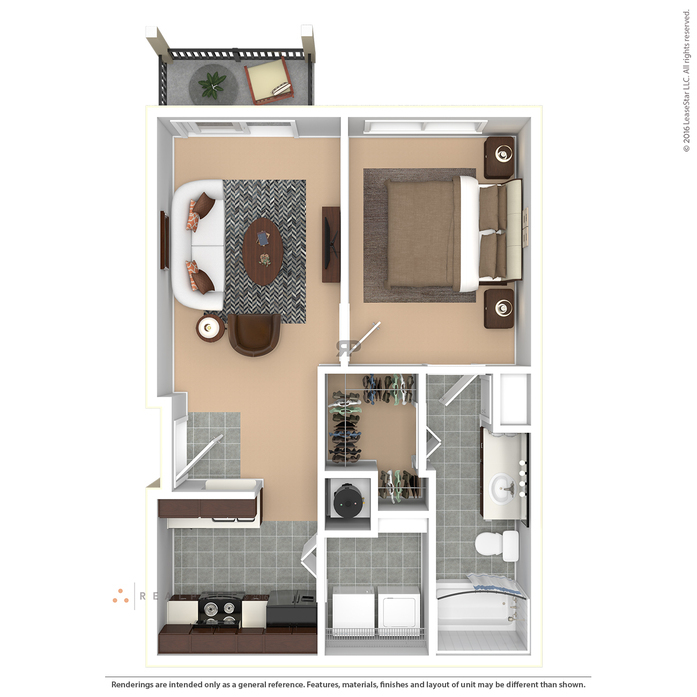 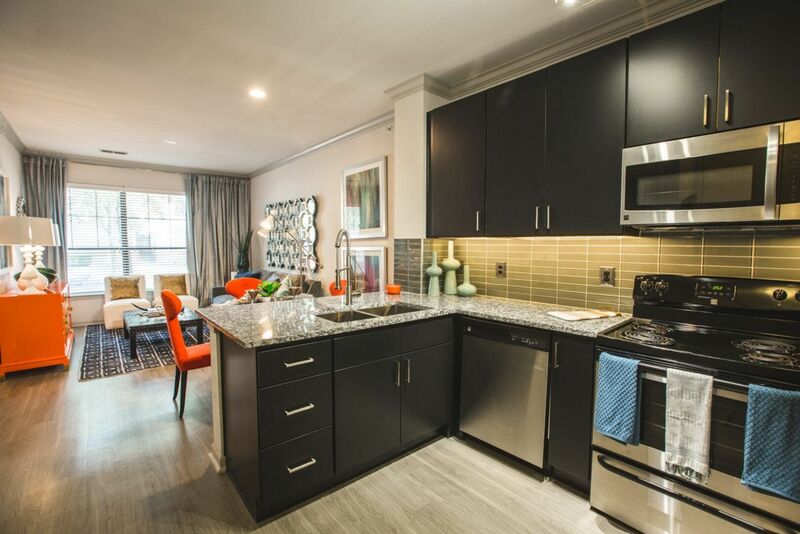 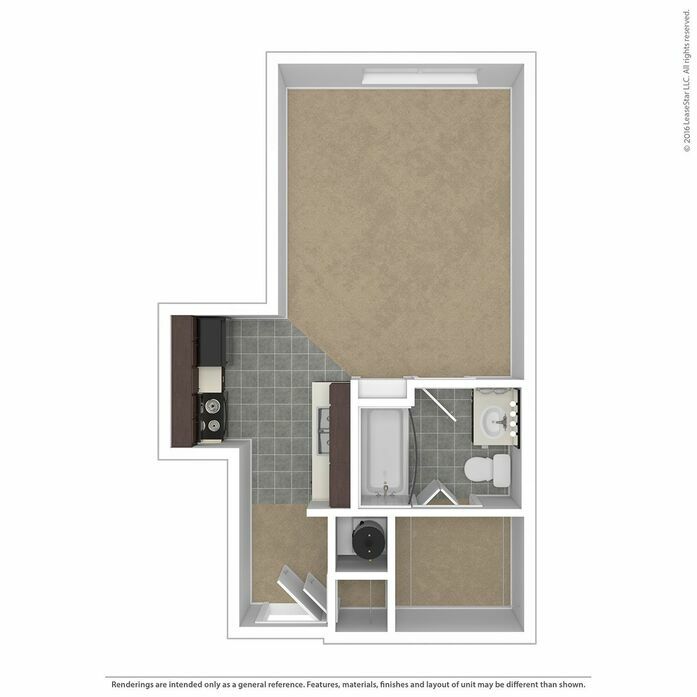 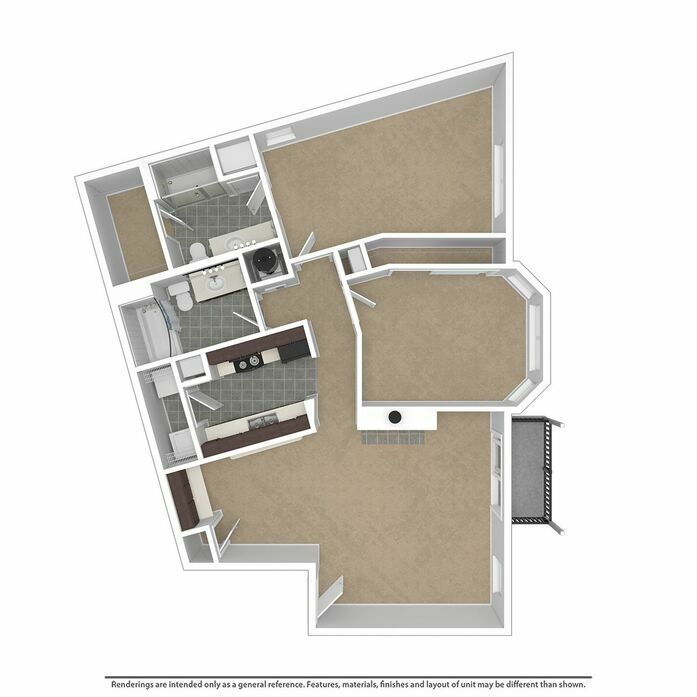 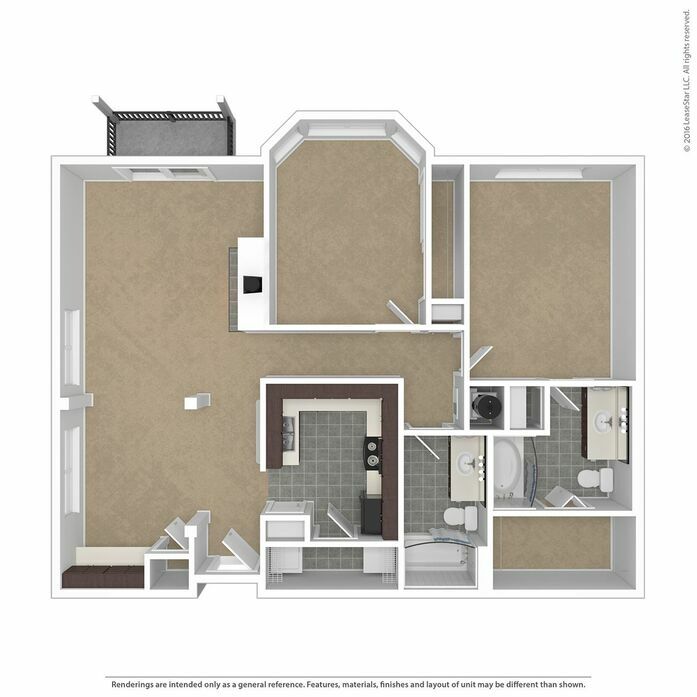 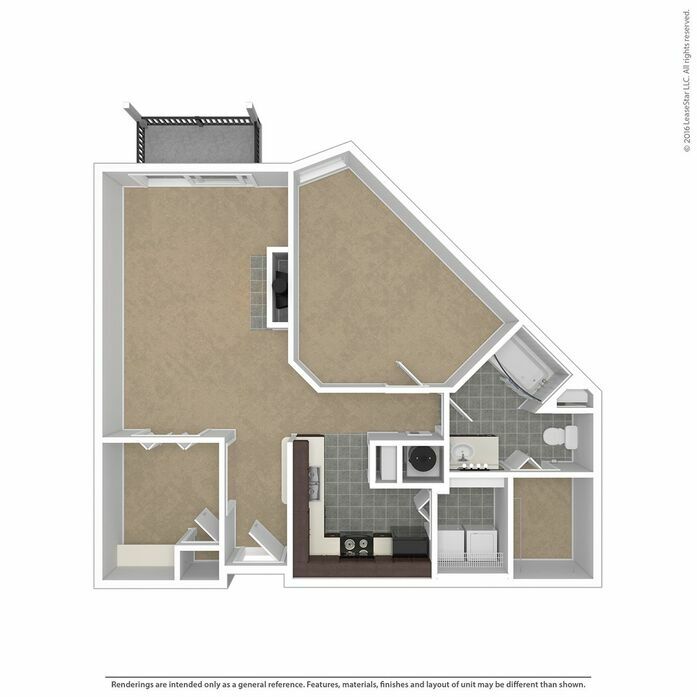 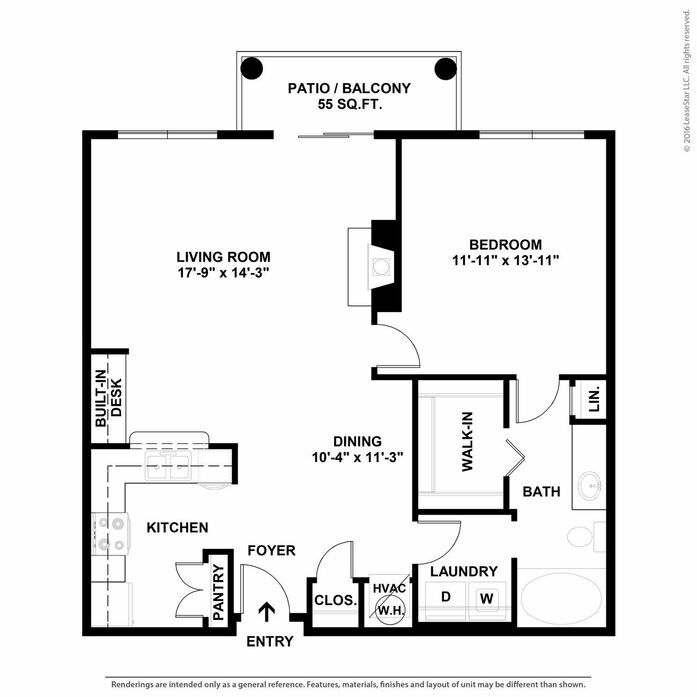 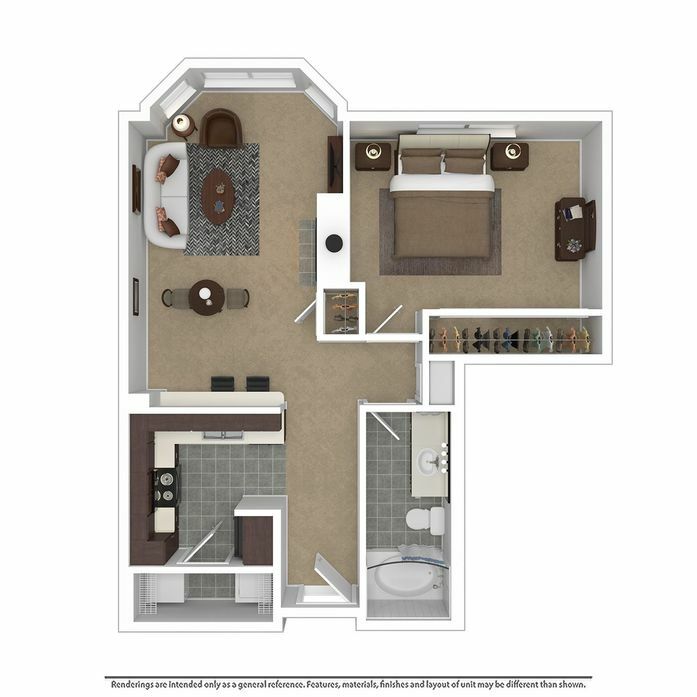 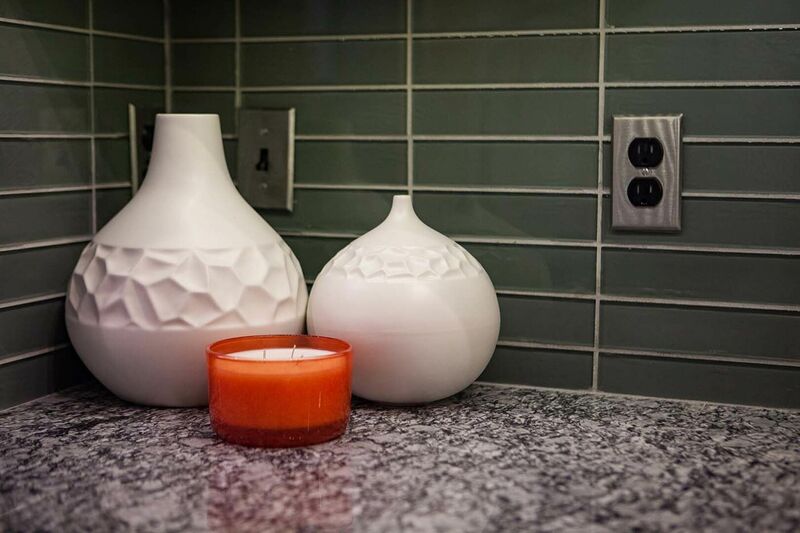 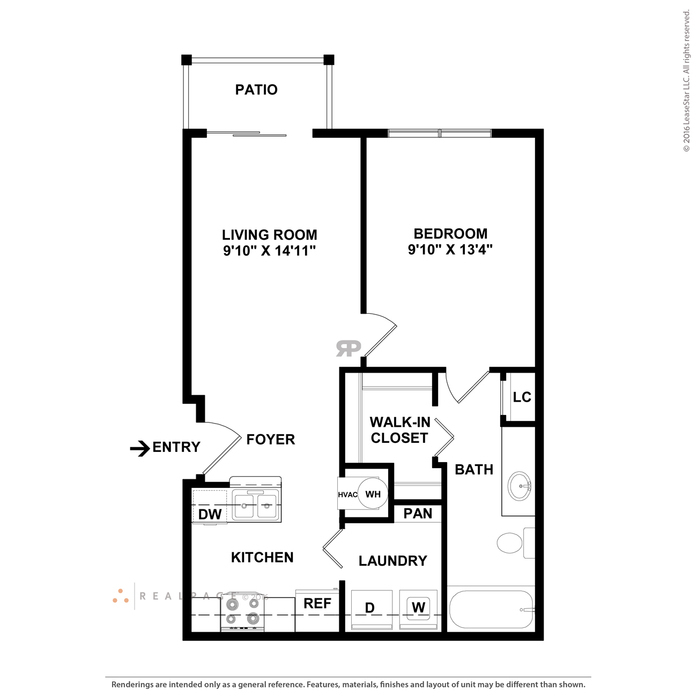 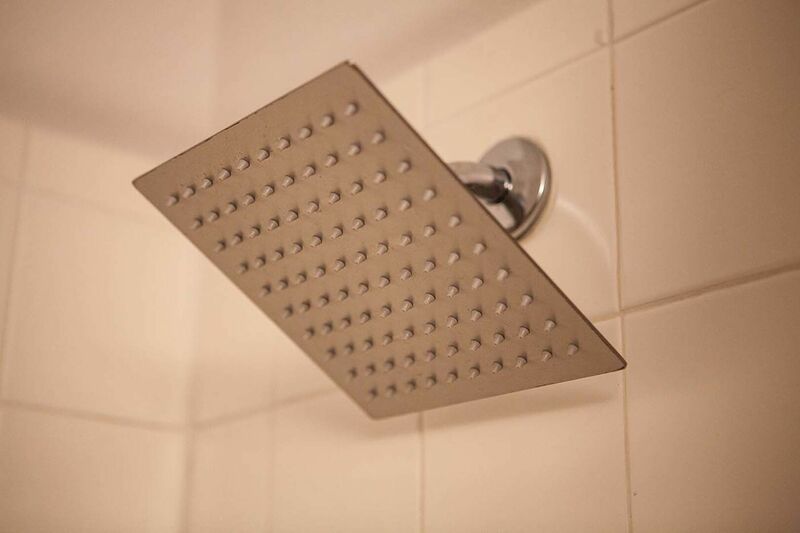 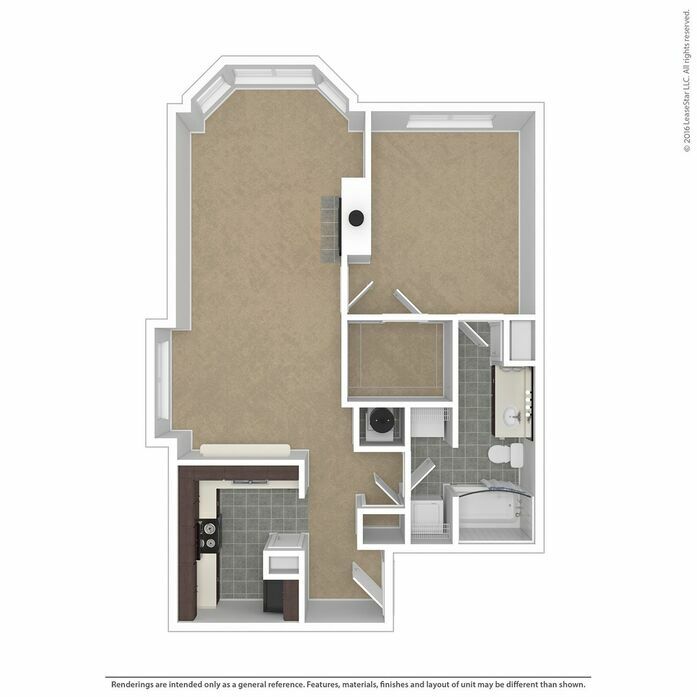 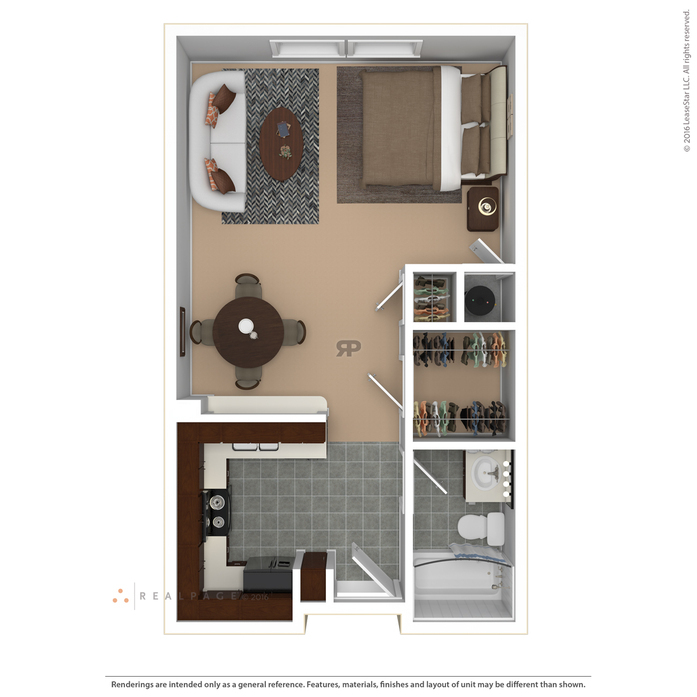 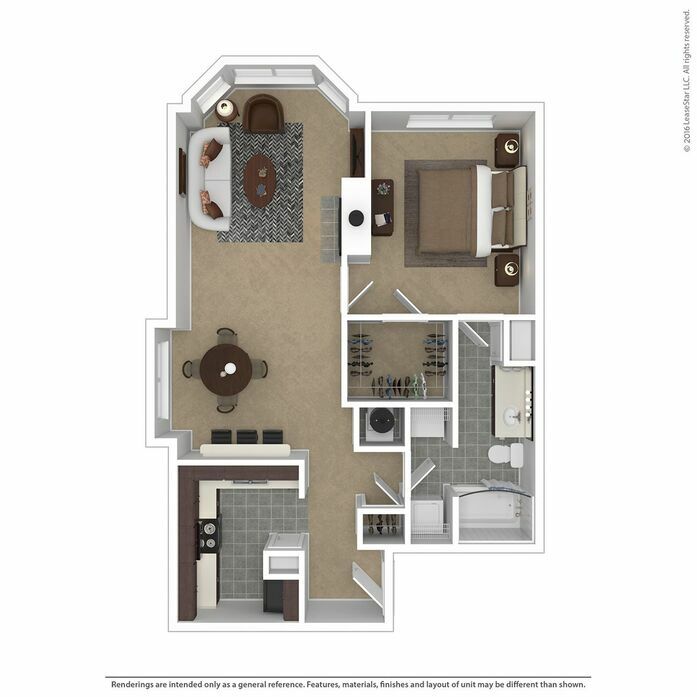 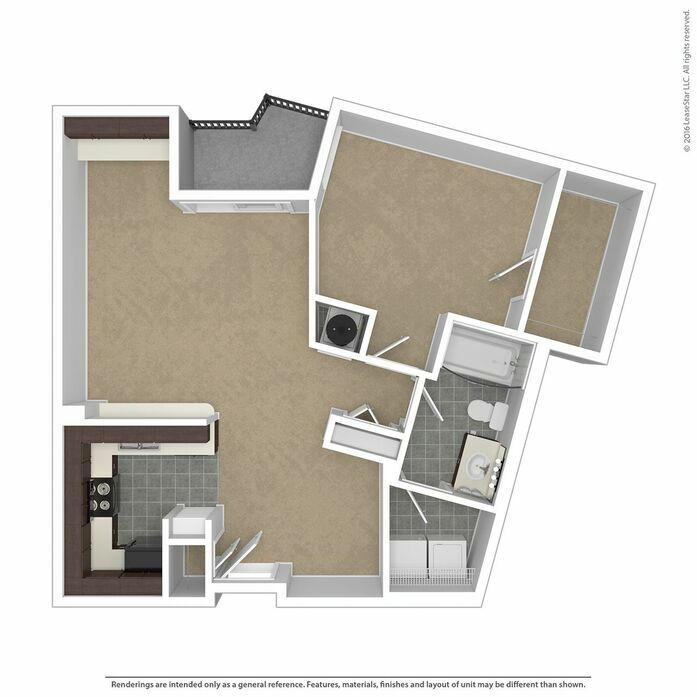 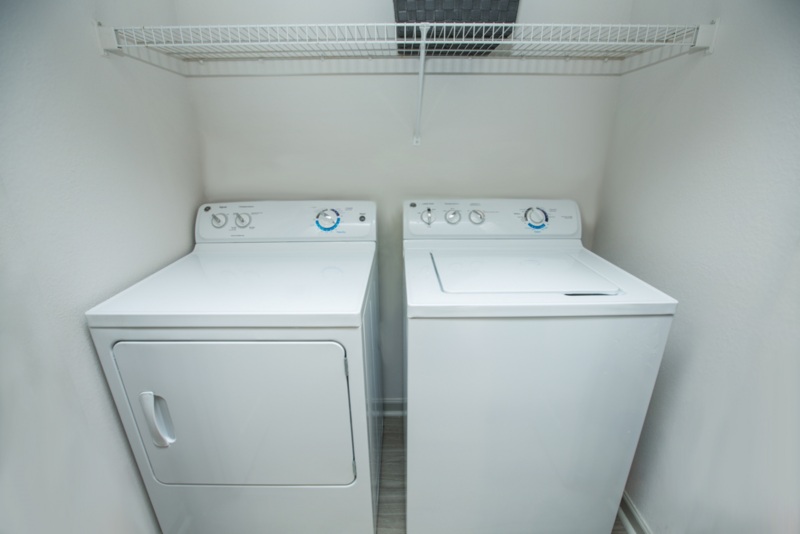 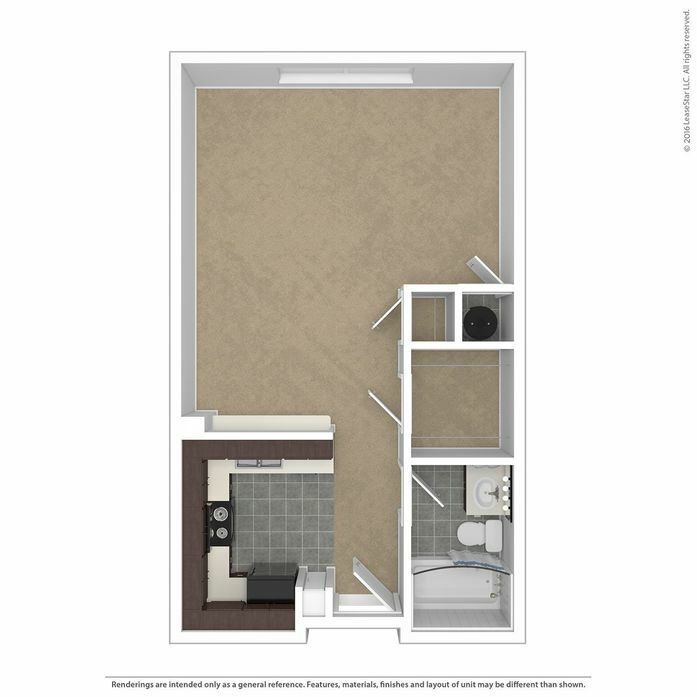 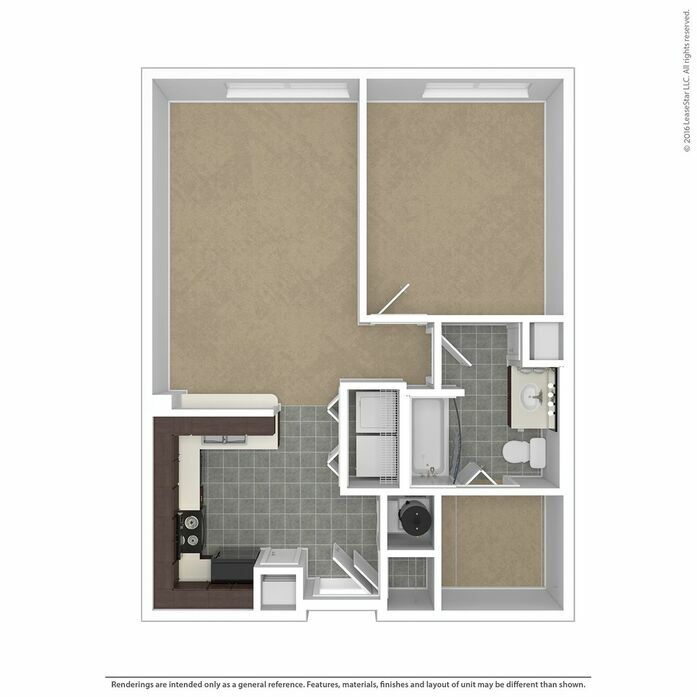 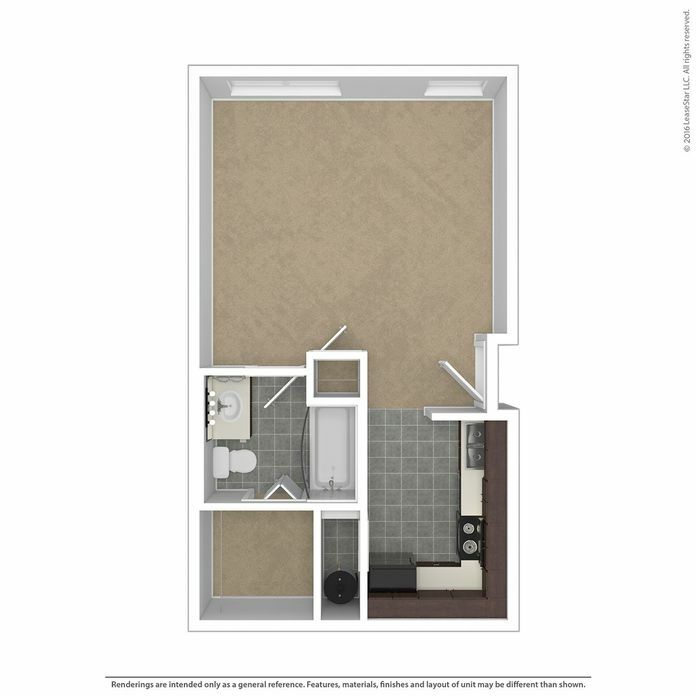 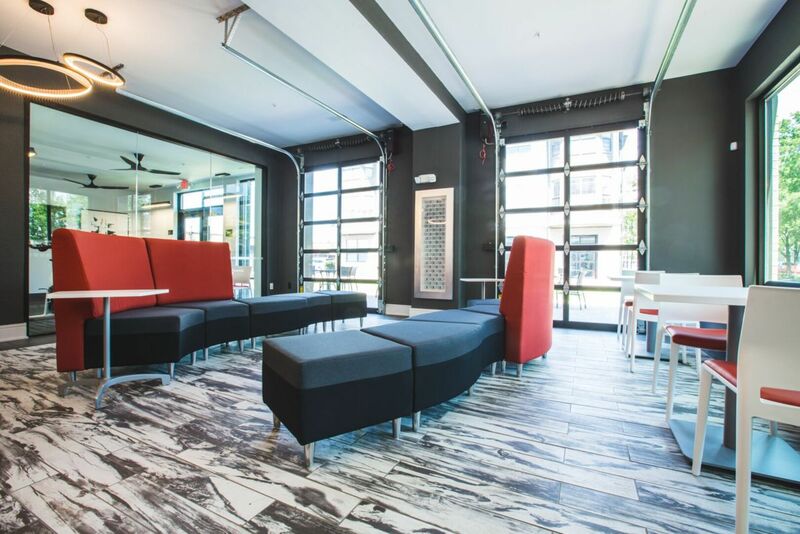 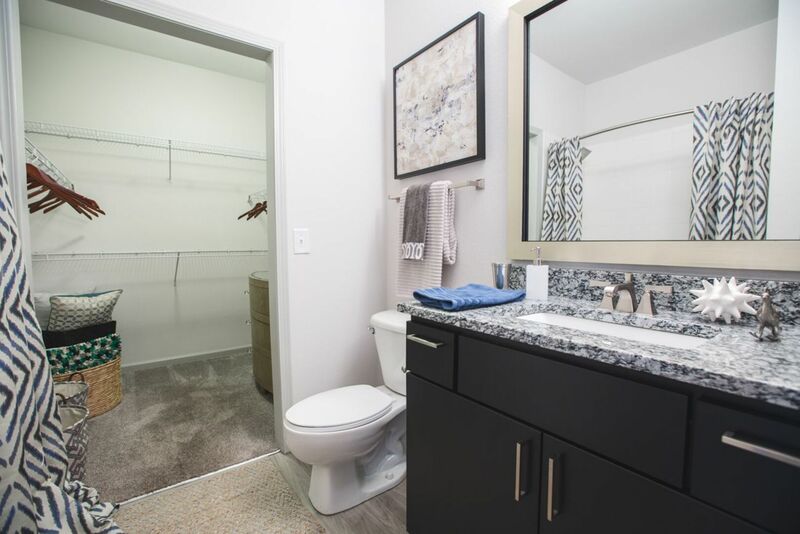 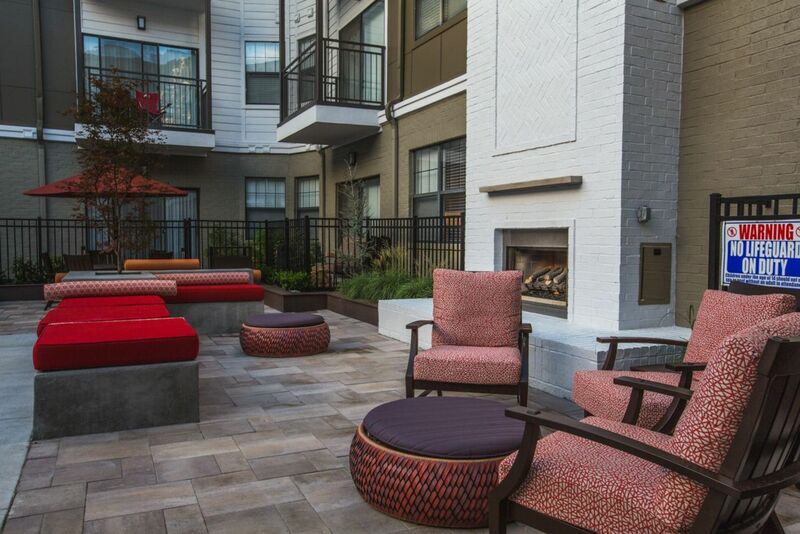 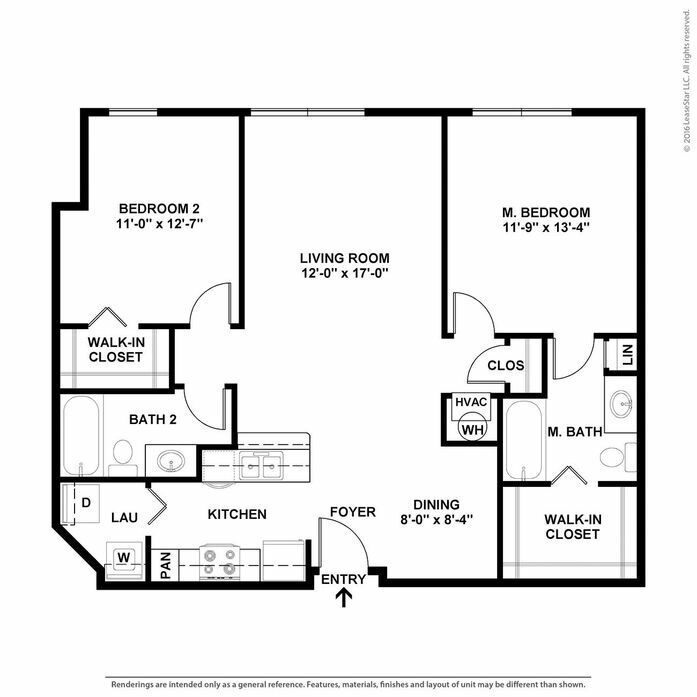 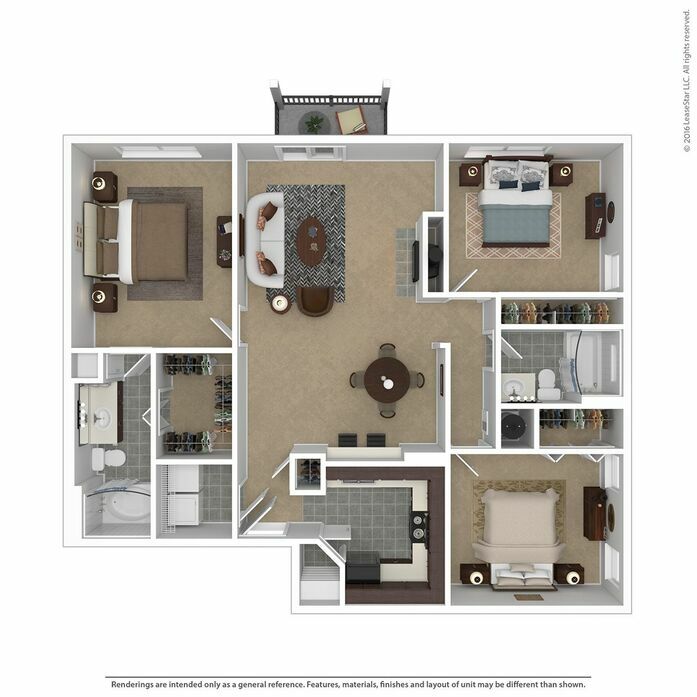 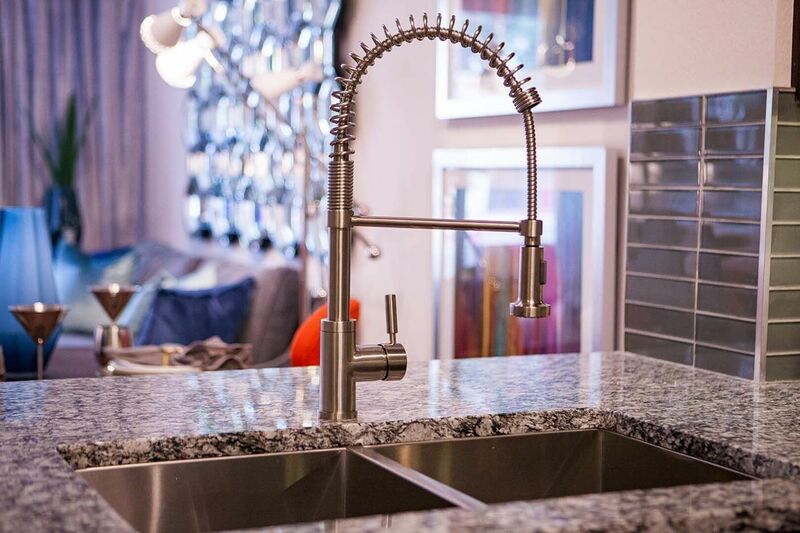 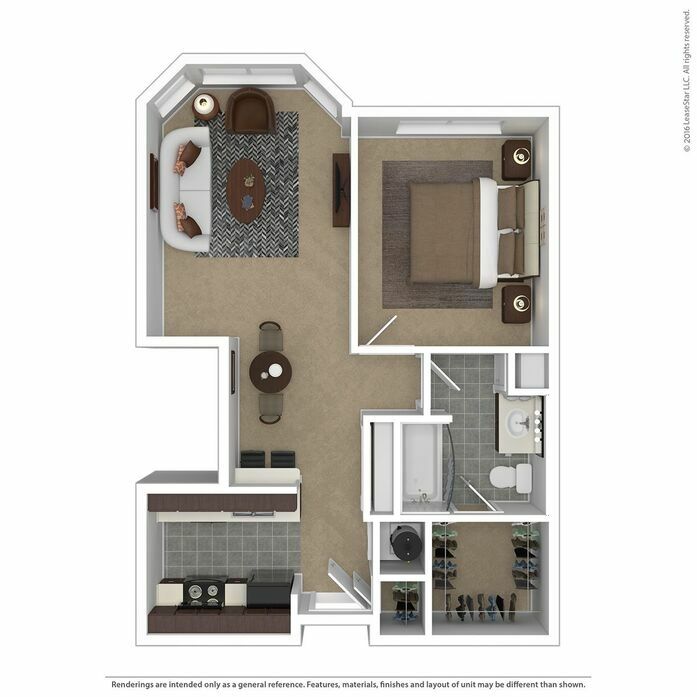 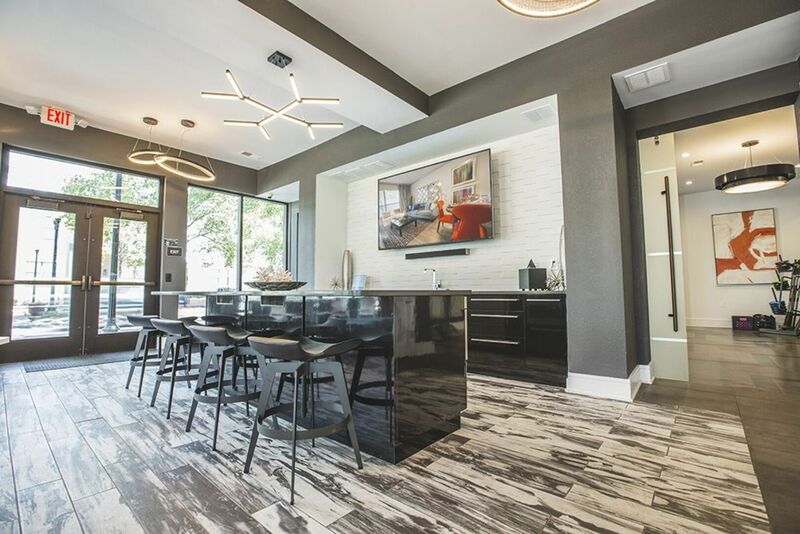 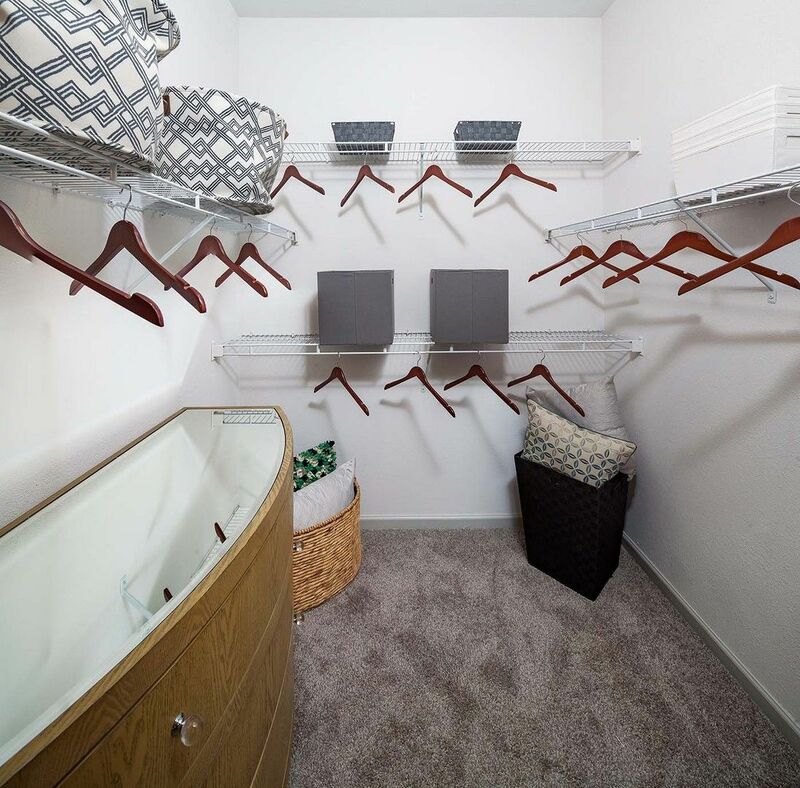 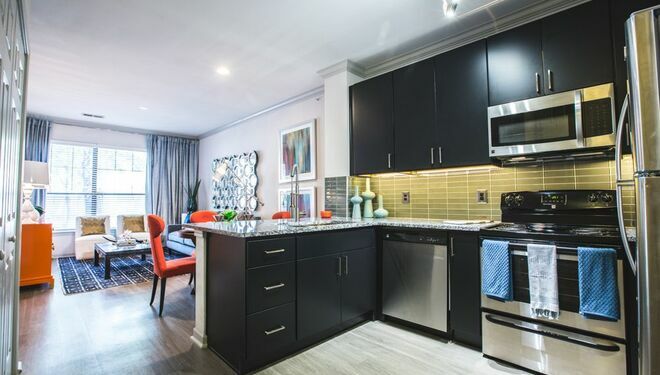 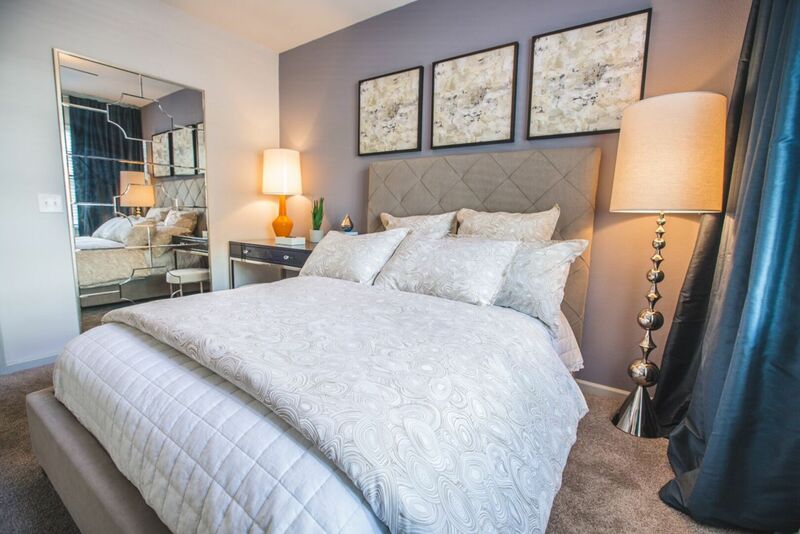 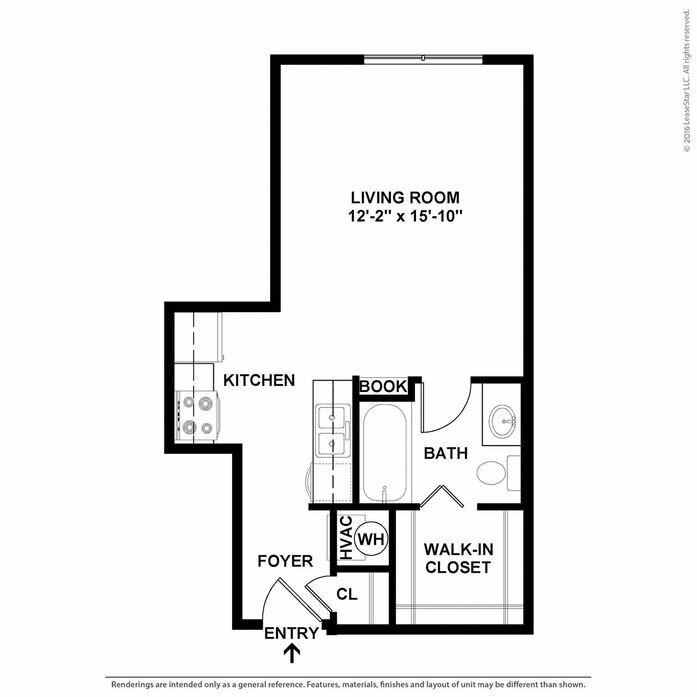 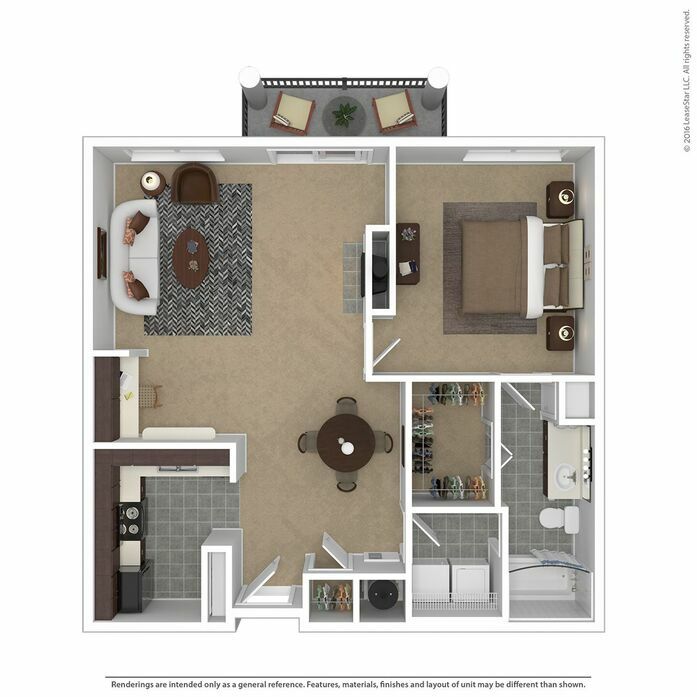 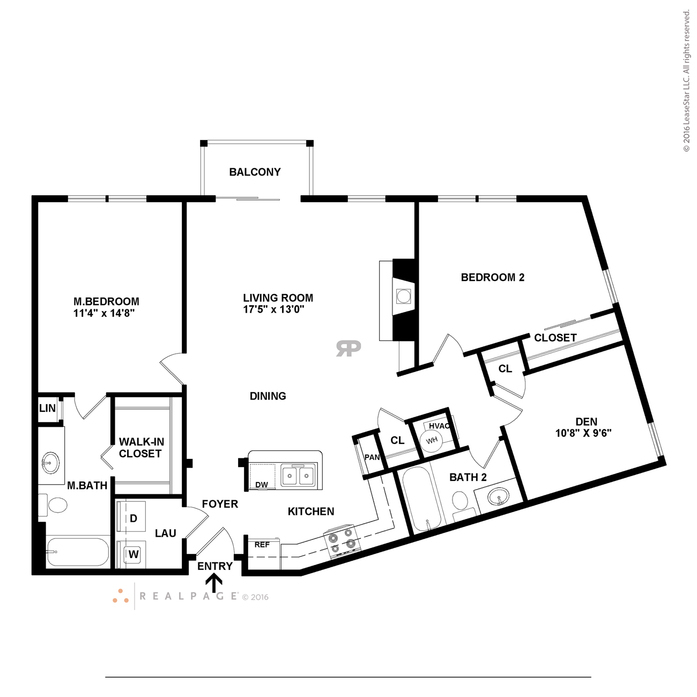 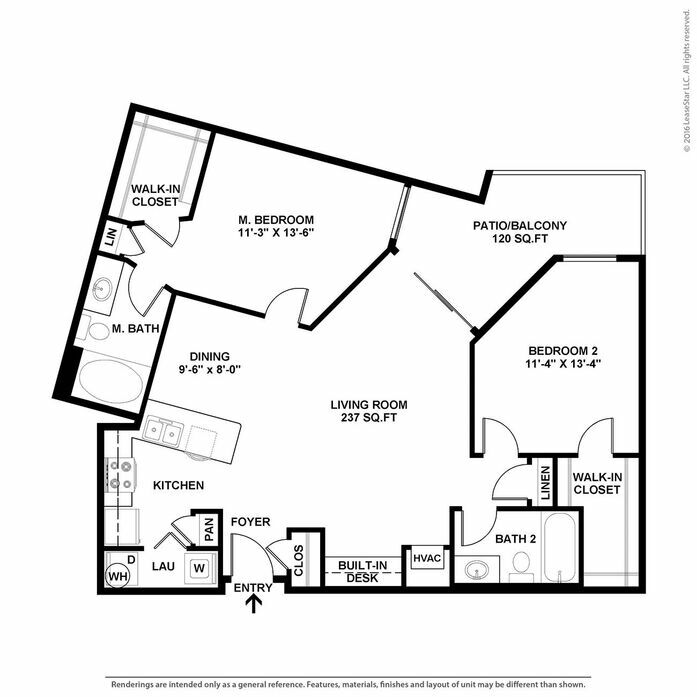 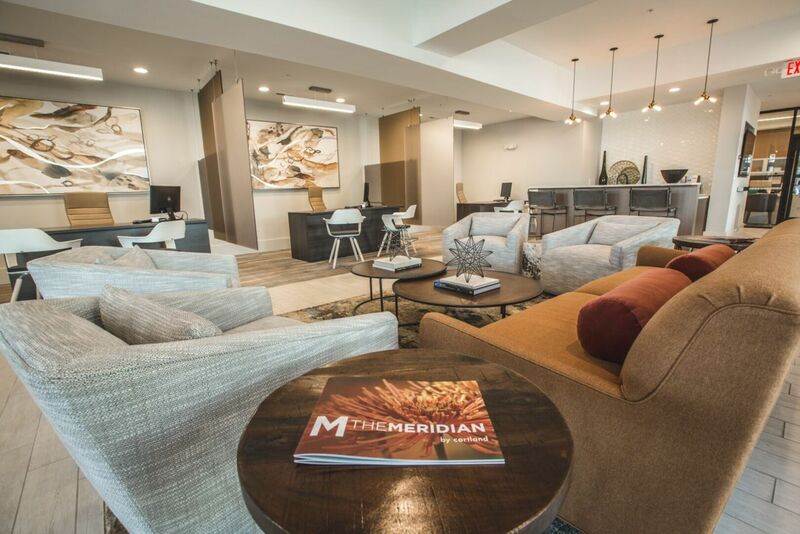 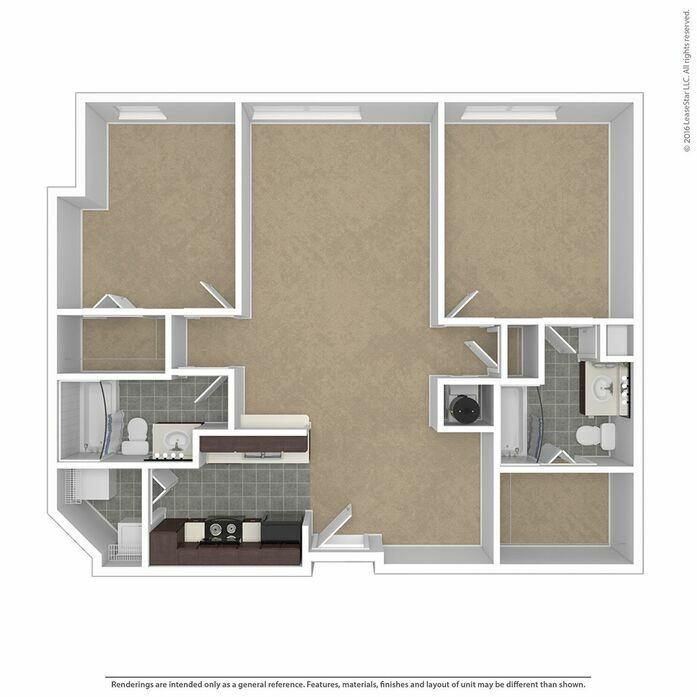 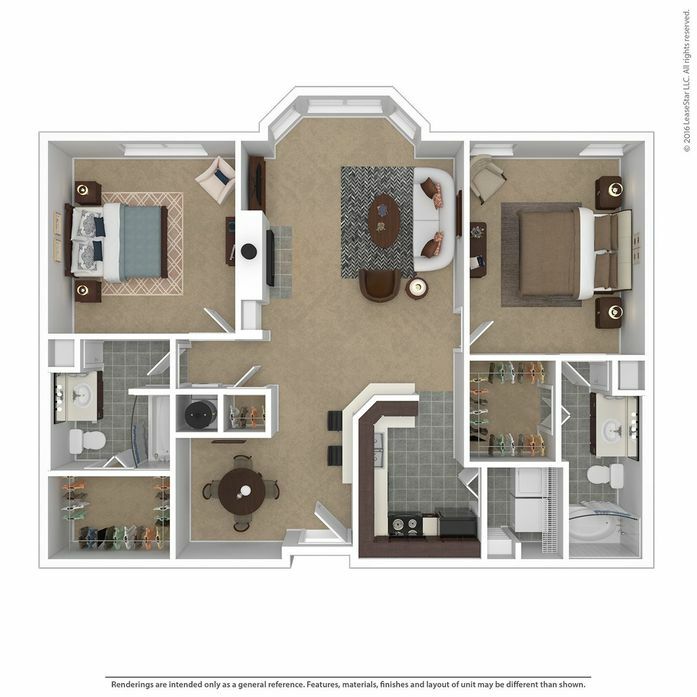 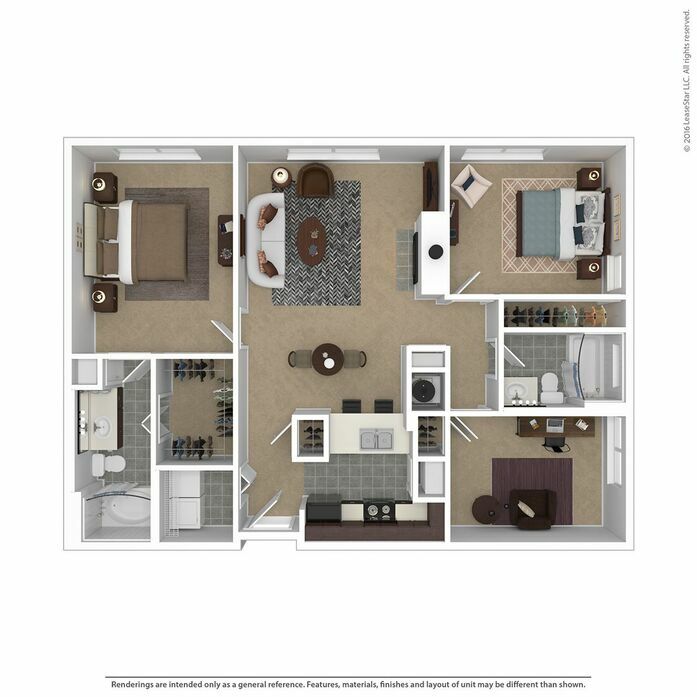 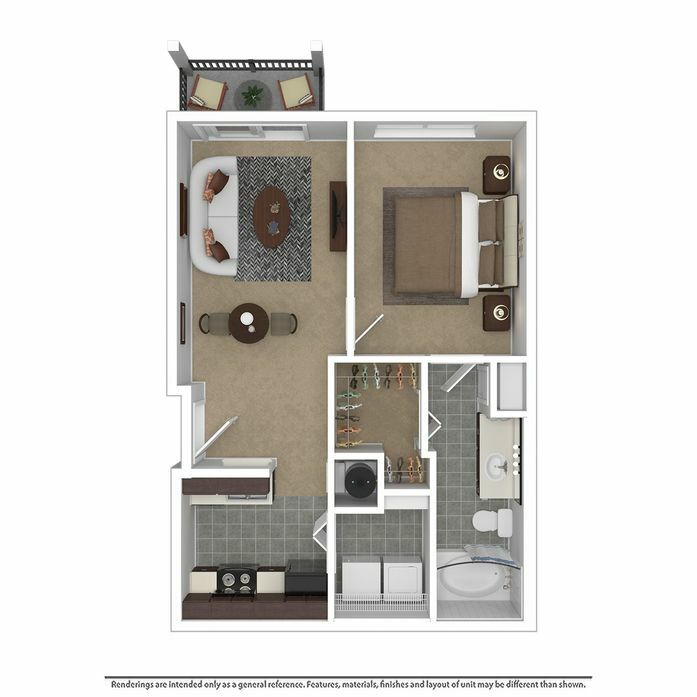 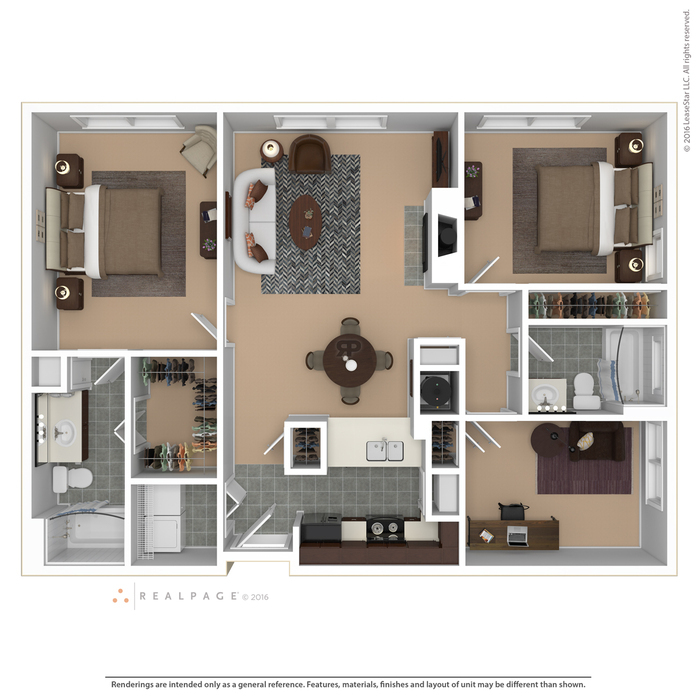 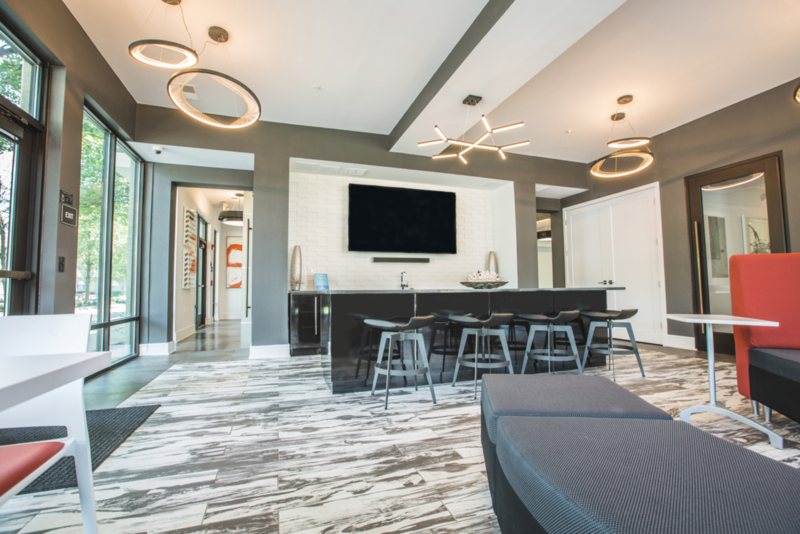 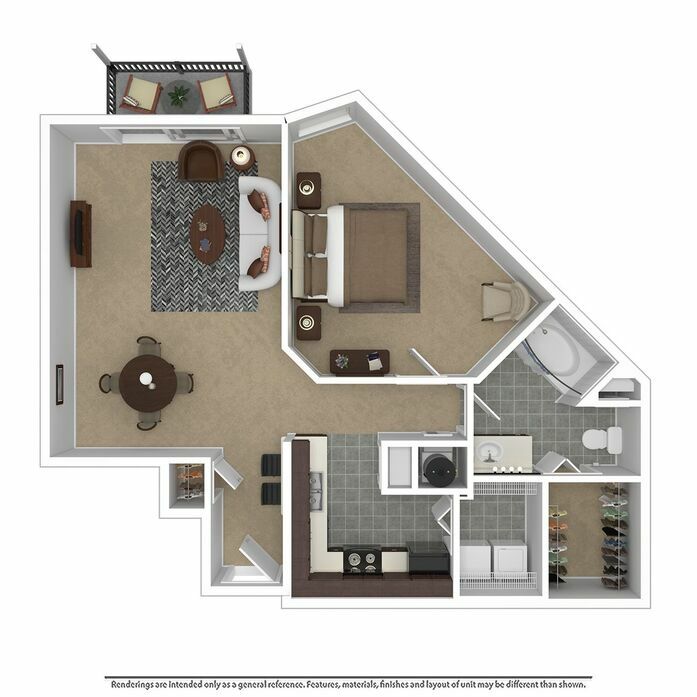 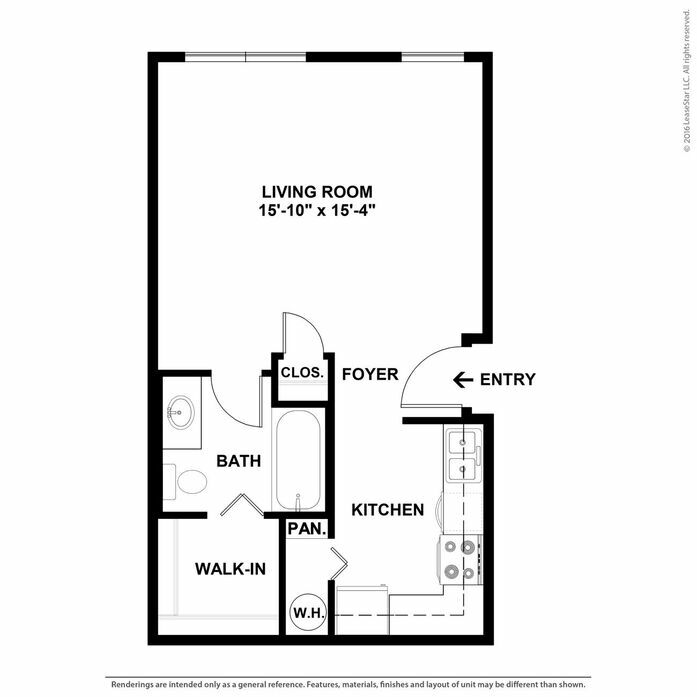 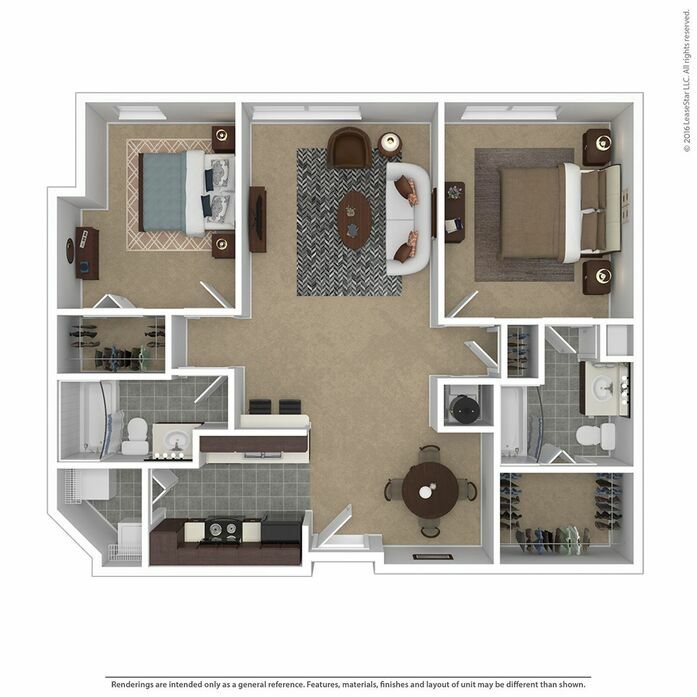 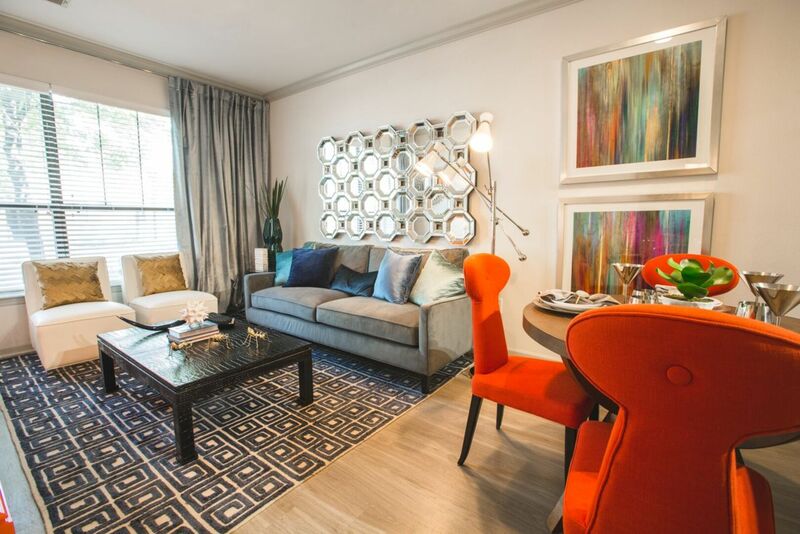 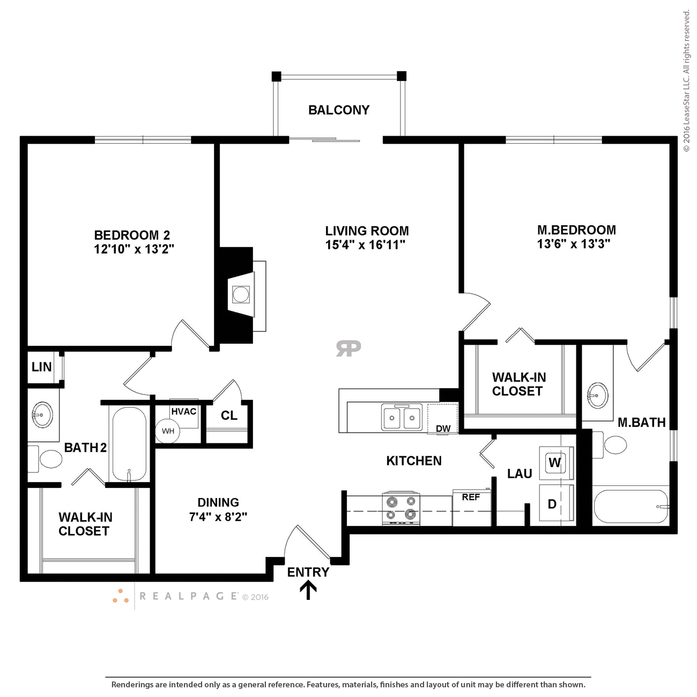 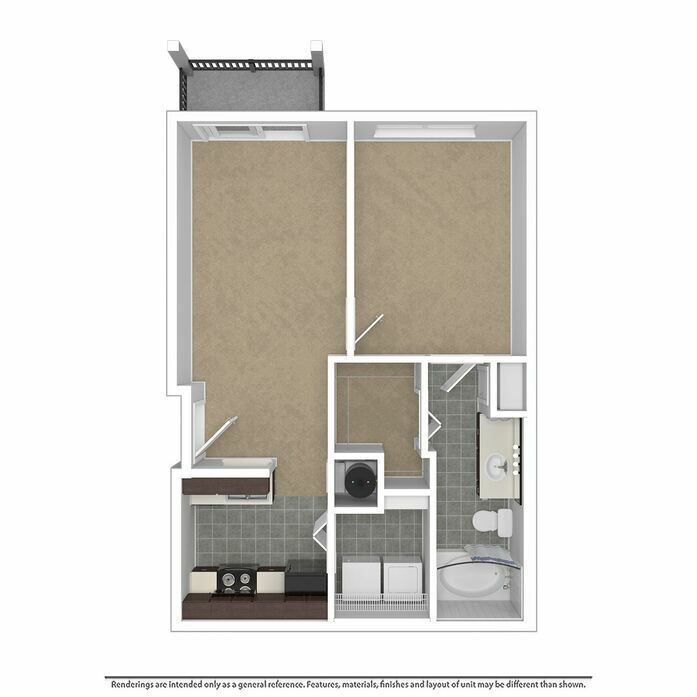 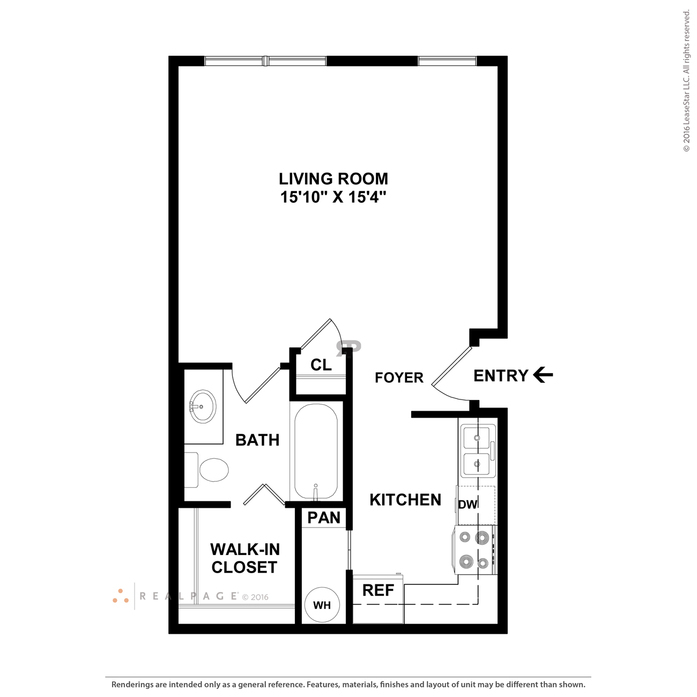 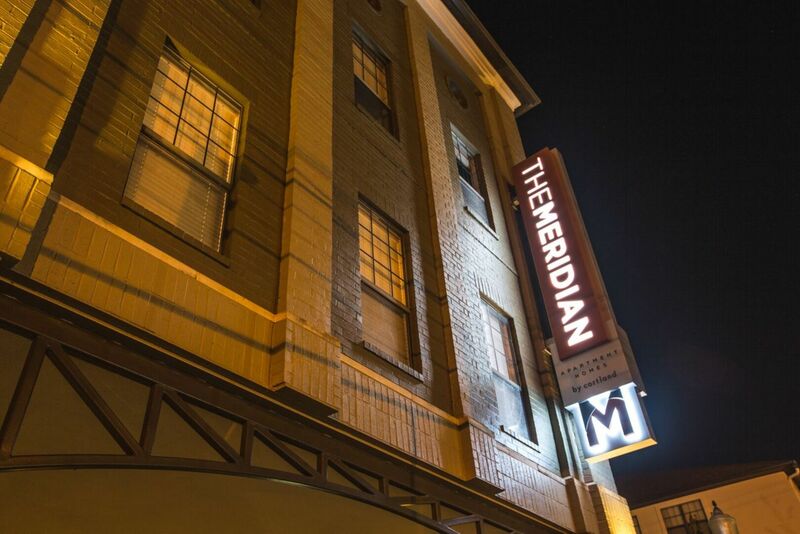 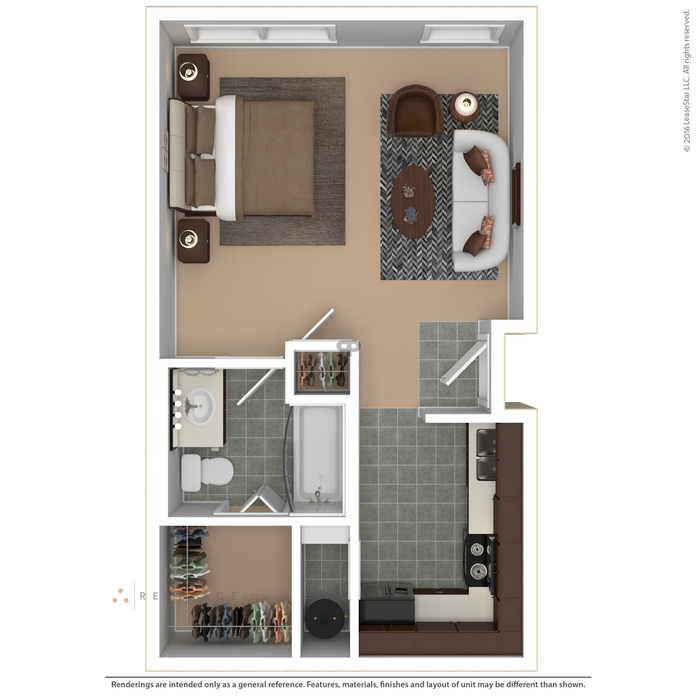 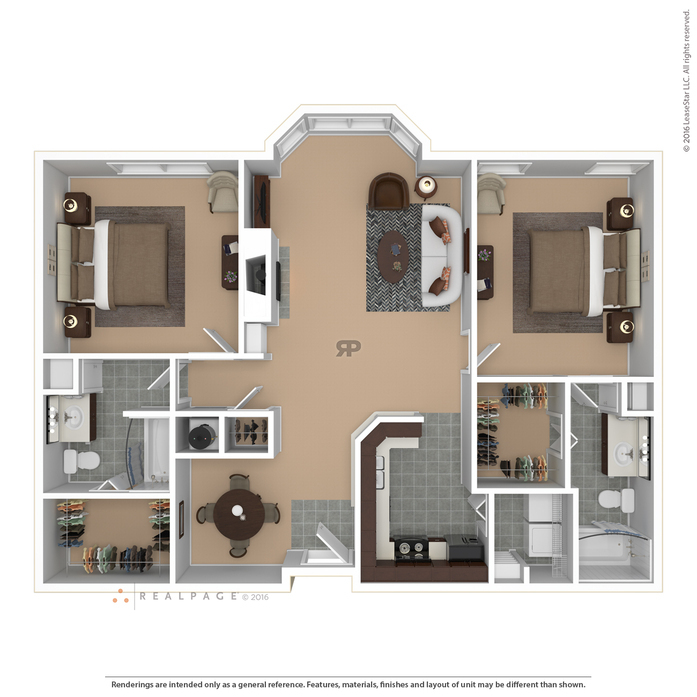 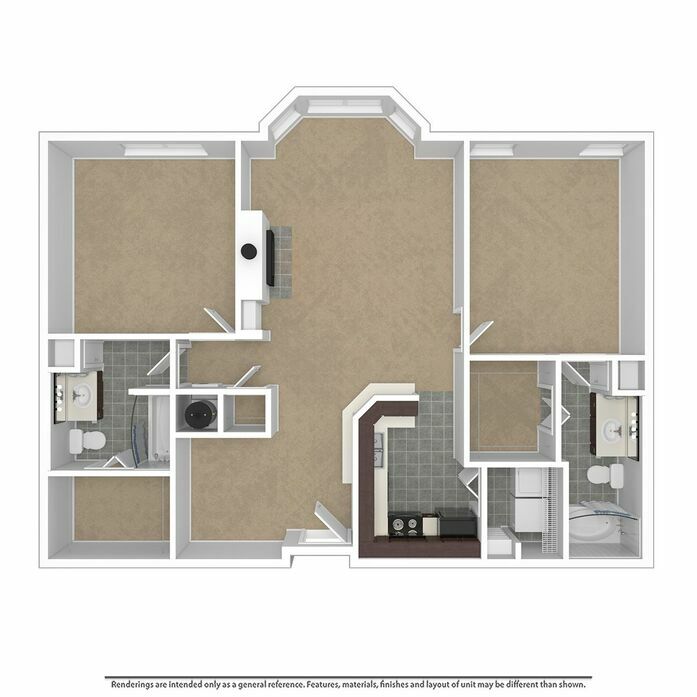 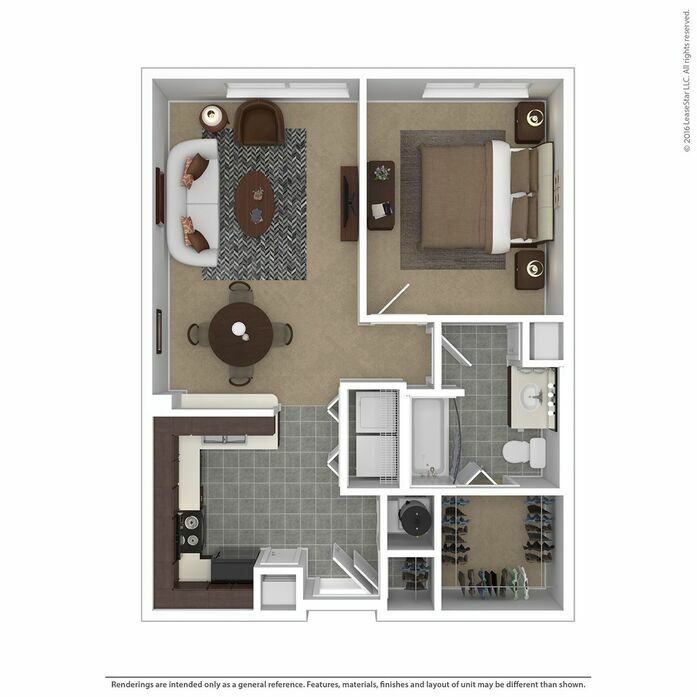 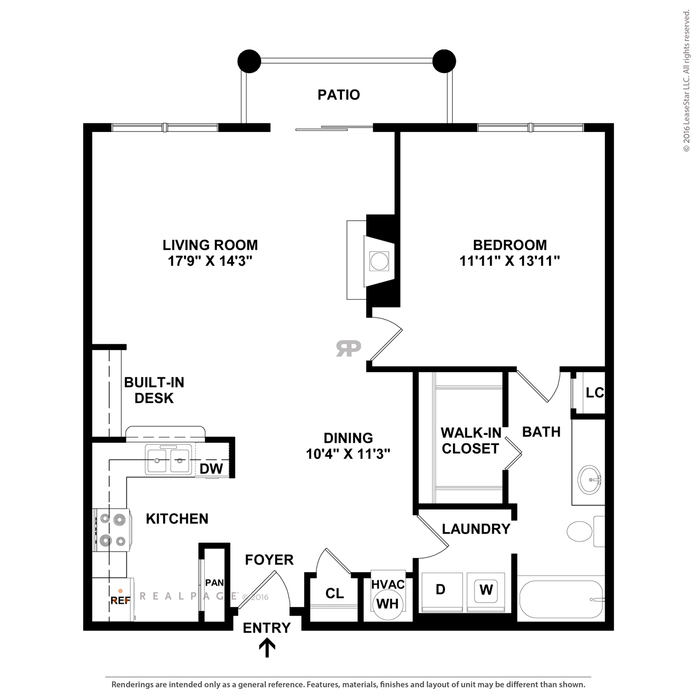 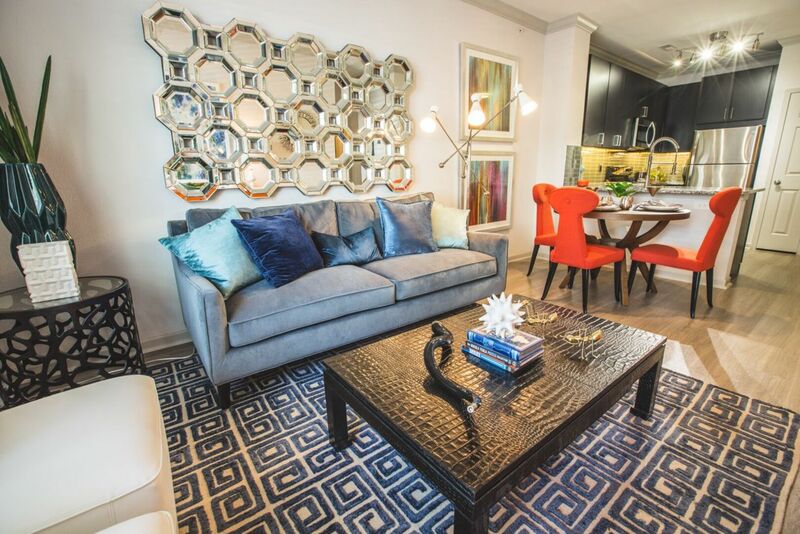 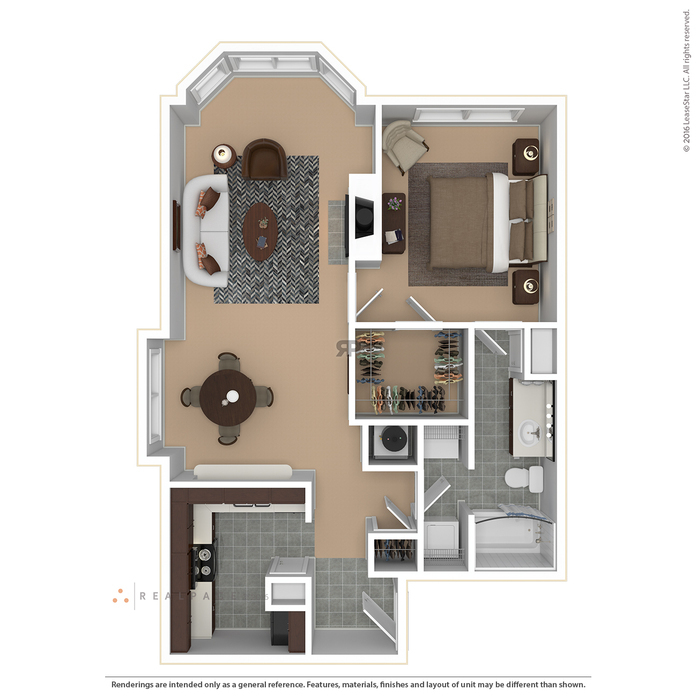 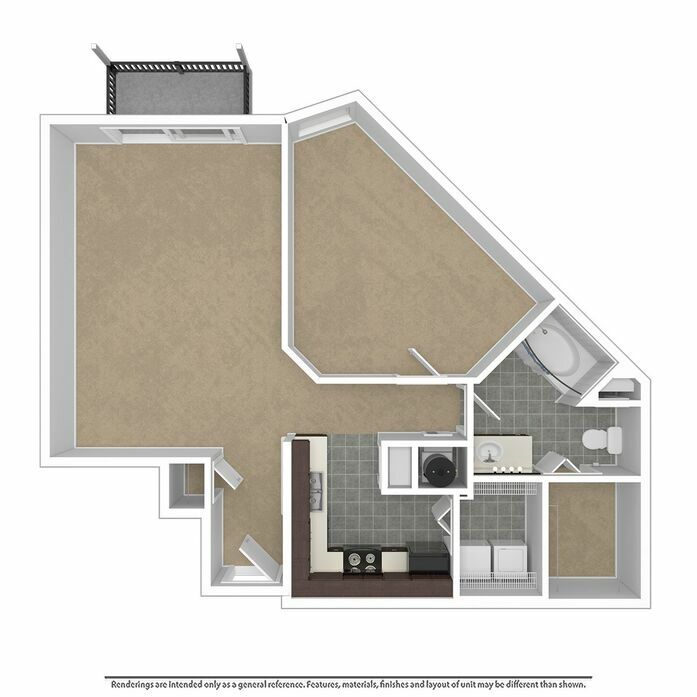 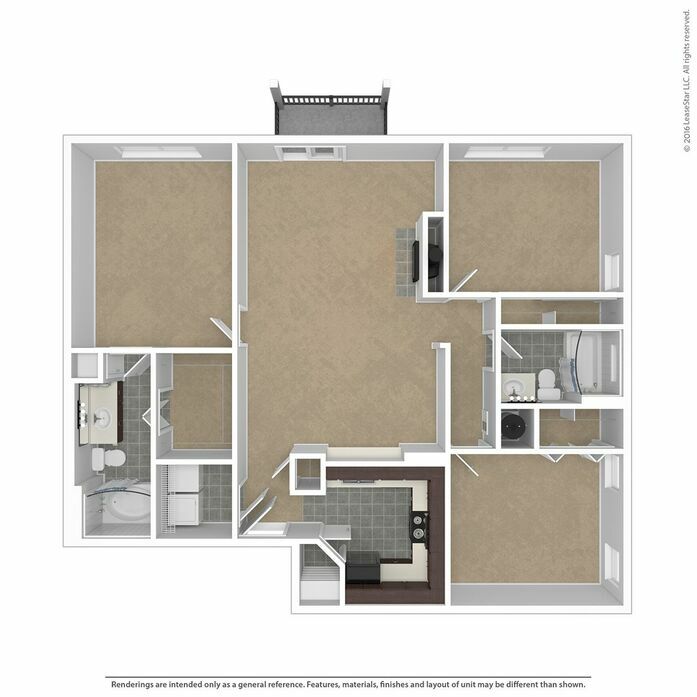 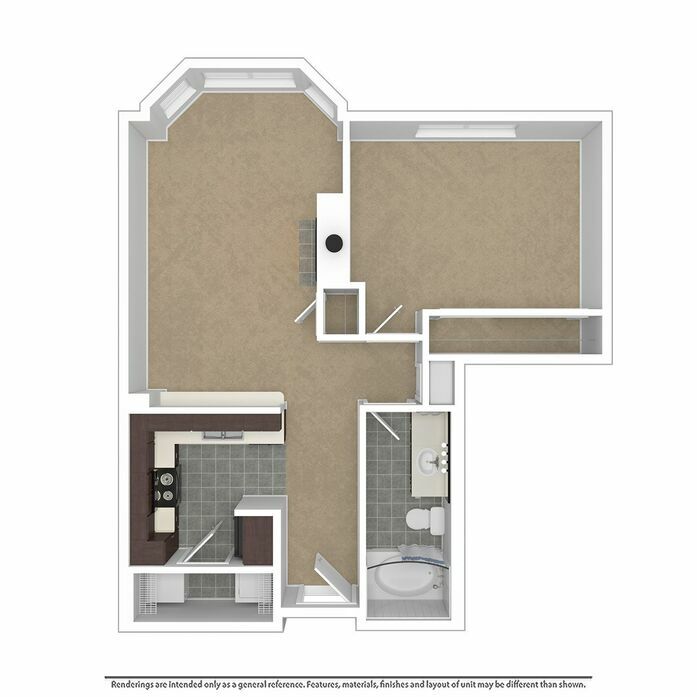 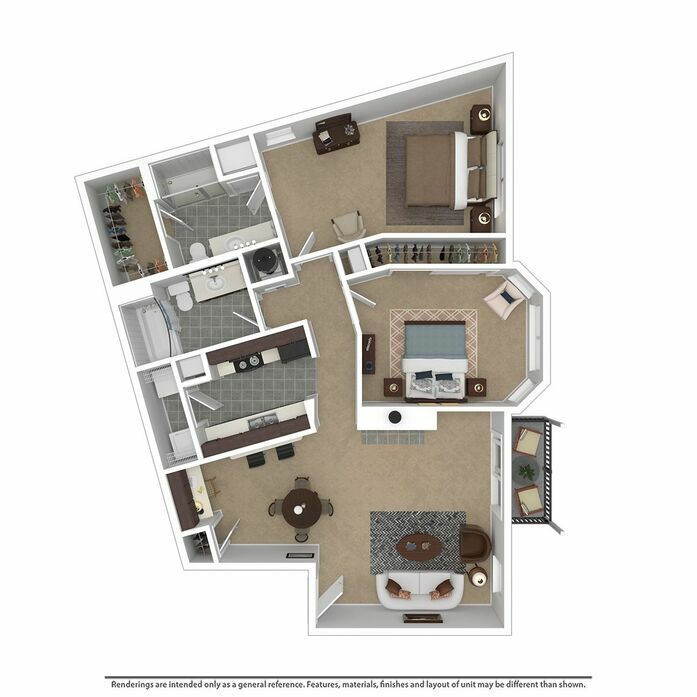 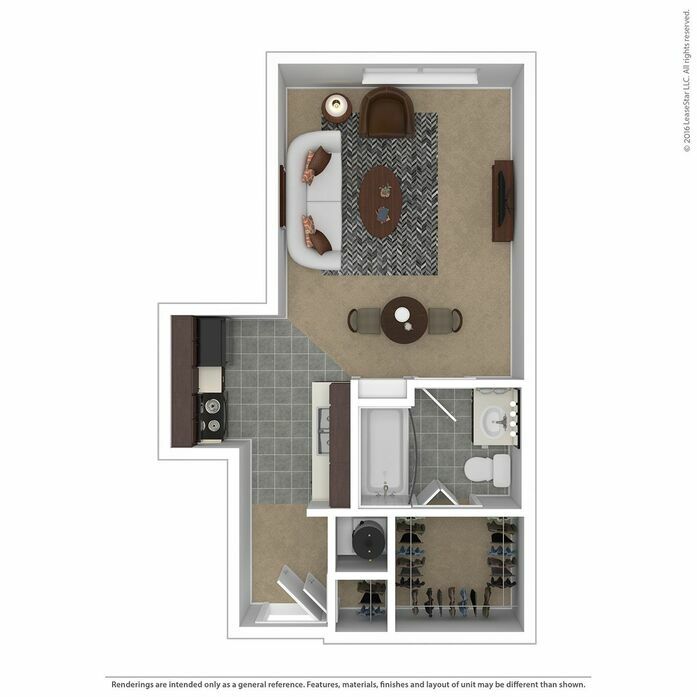 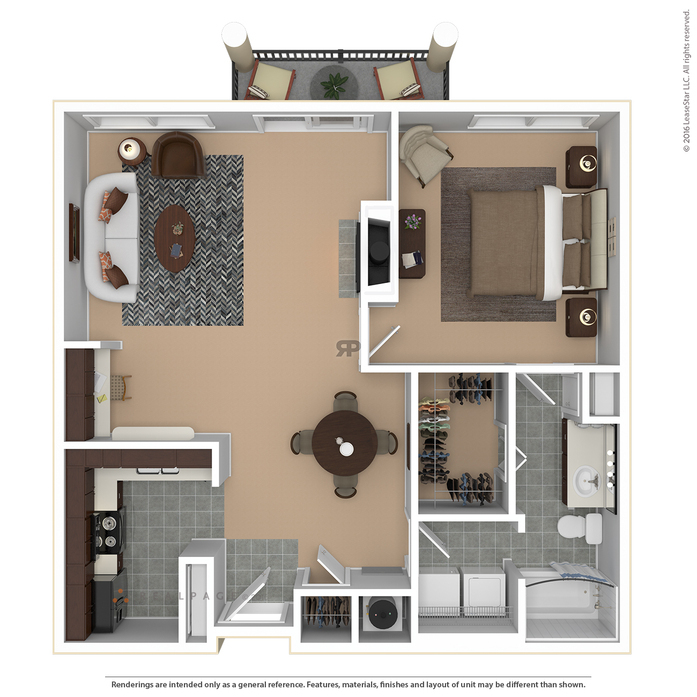 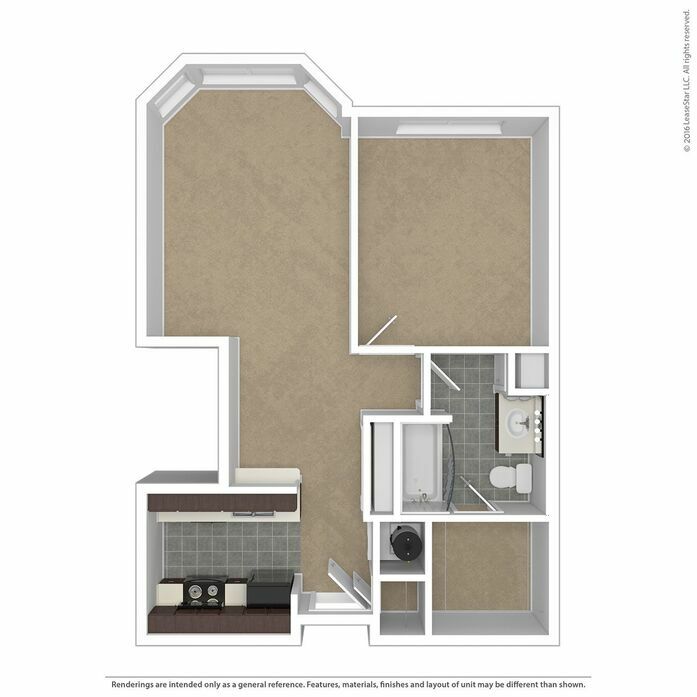 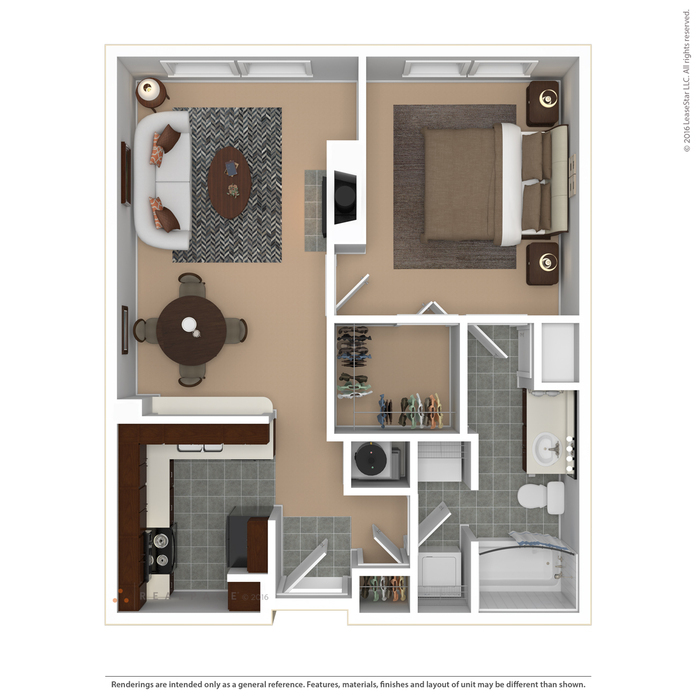 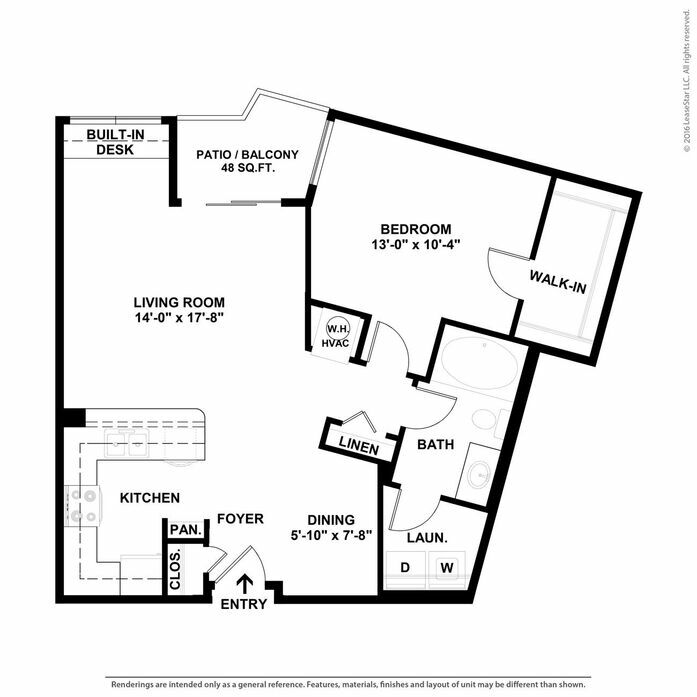 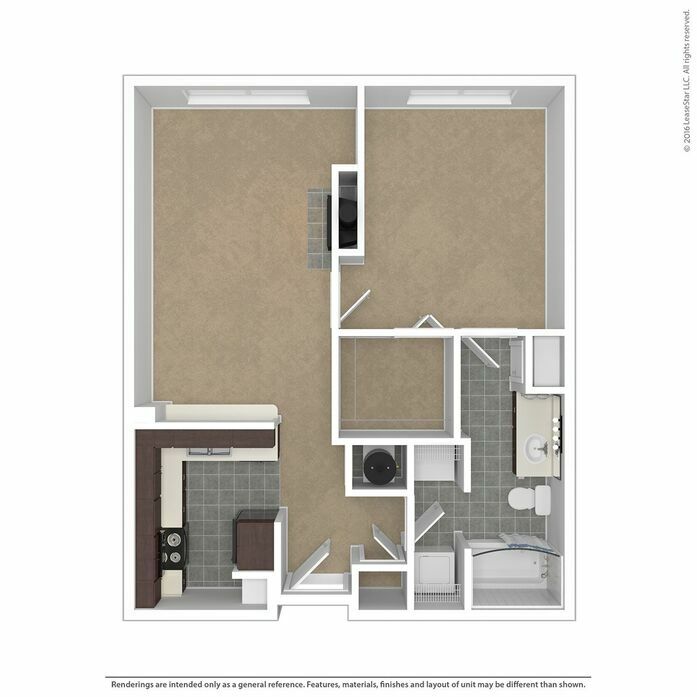 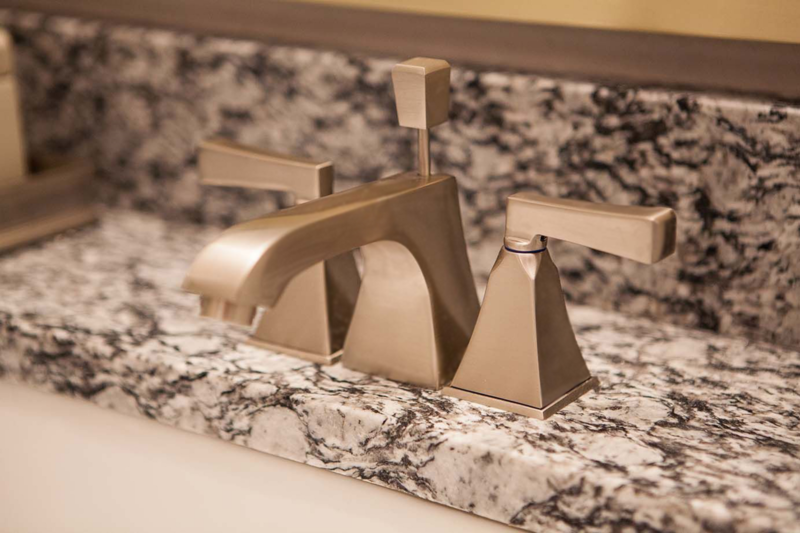 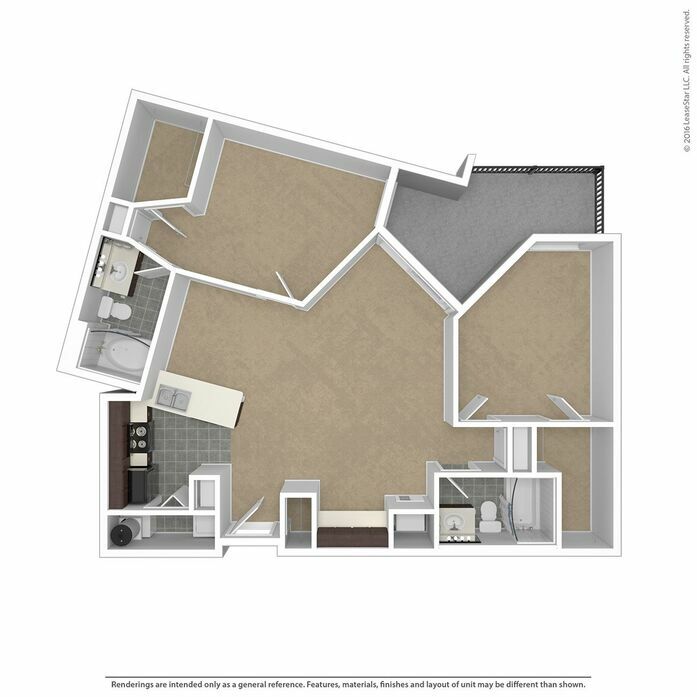 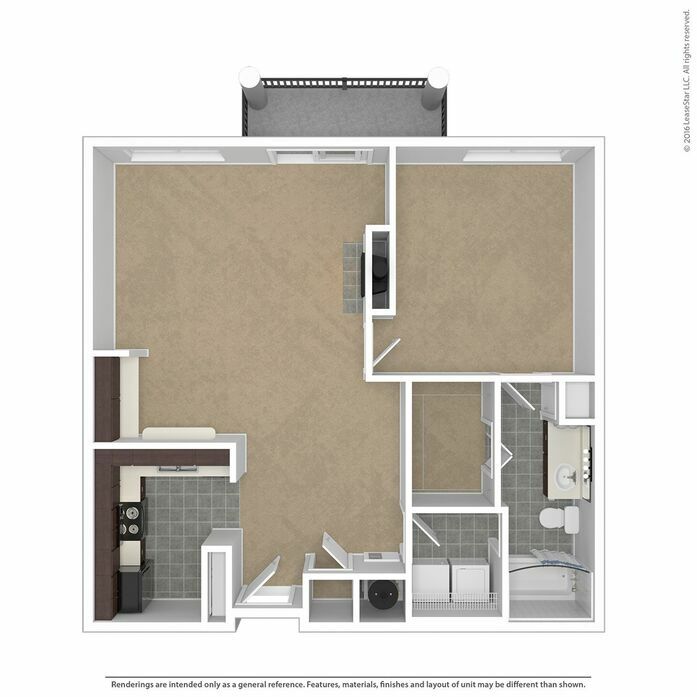 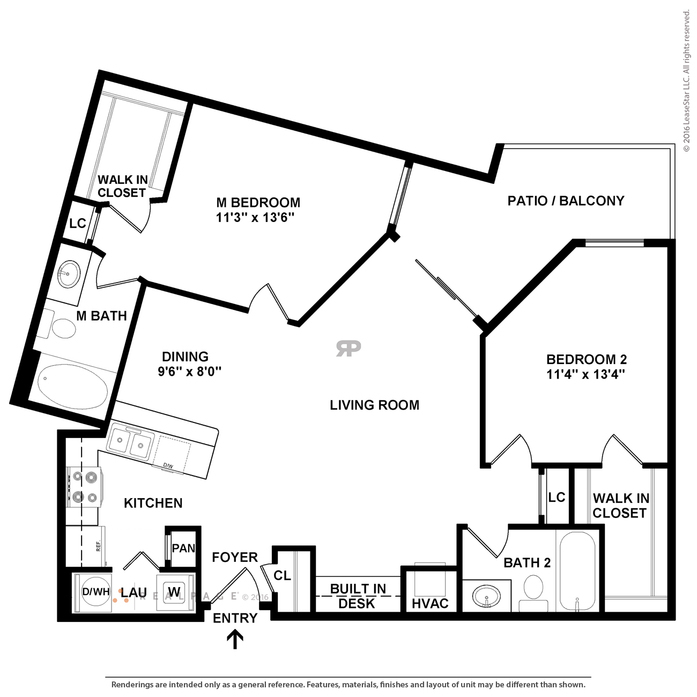 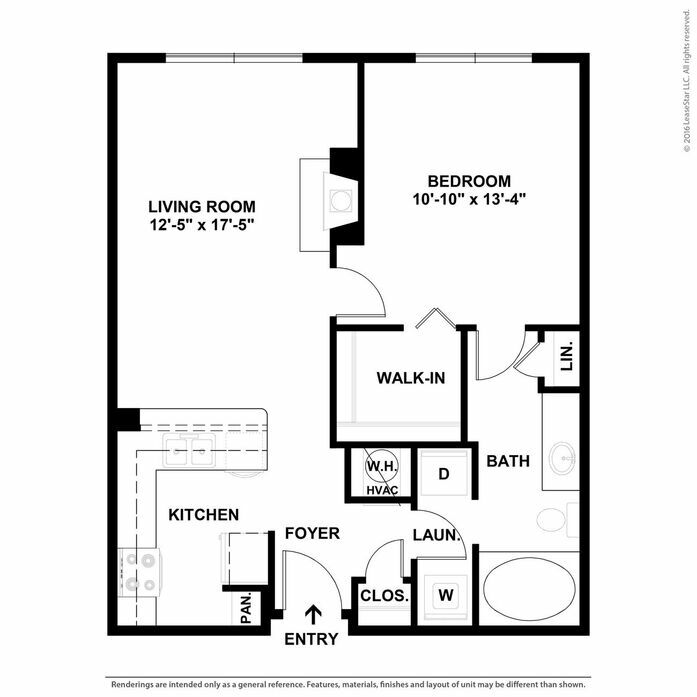  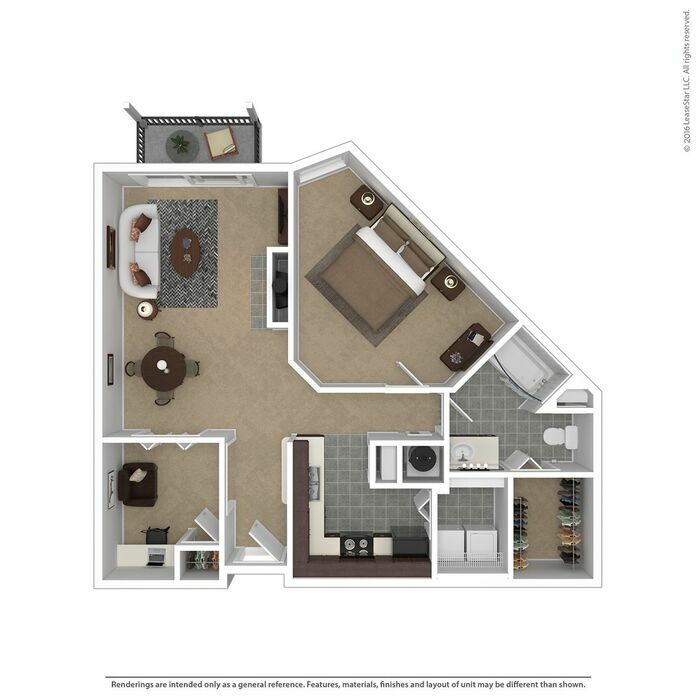 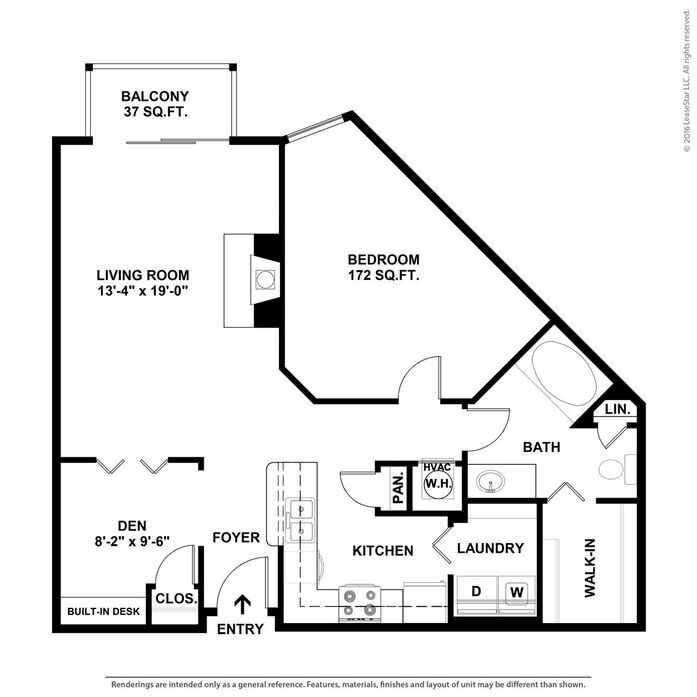 With 1, 2, and 3 bedroom apartments for rent in Columbus, OH that boast modern living’s best features, you’ll find the perfect balance of style and convenience at The Meridian. 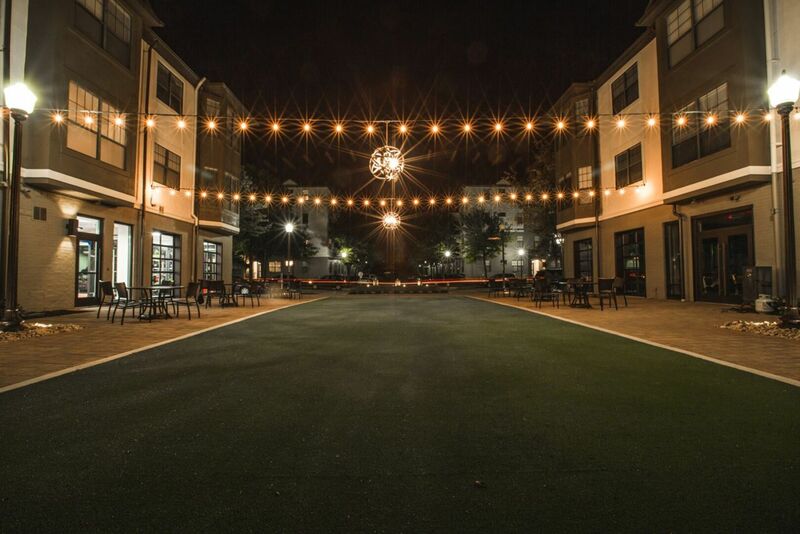 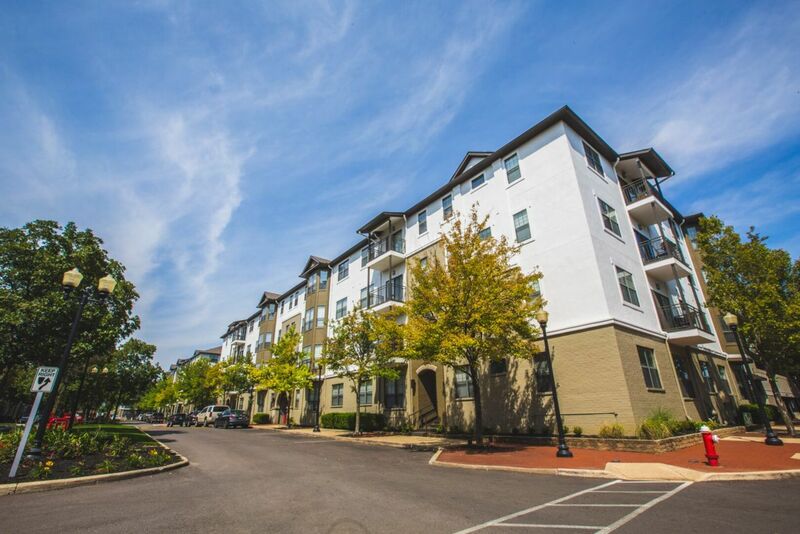 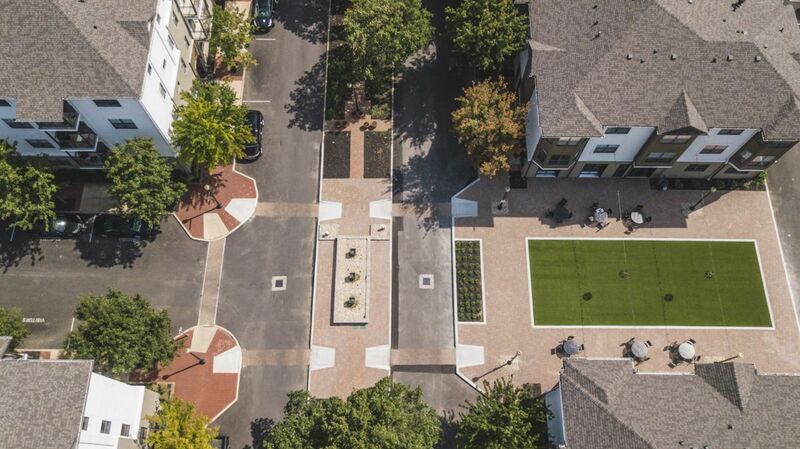 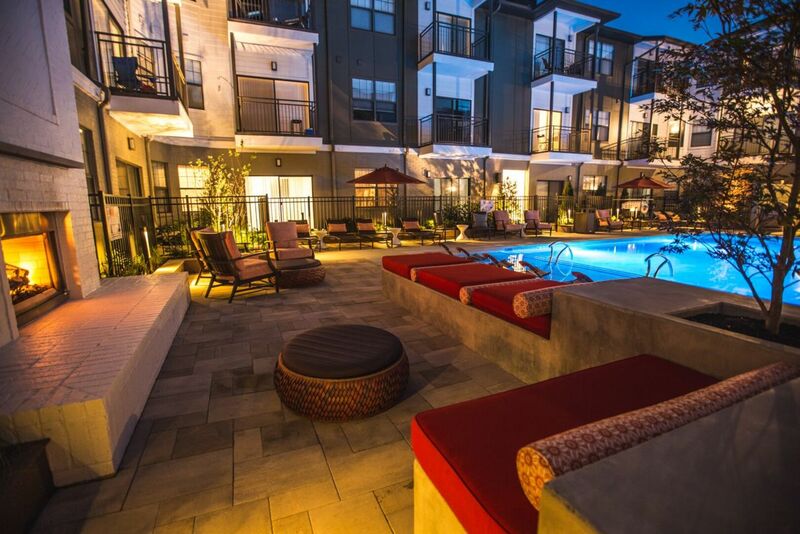 Located in the heart of Grandview Heights neighborhood, our community offers ideal access and walkability to the best shopping, dining, and entertainment options Columbus has to offer – including the Arena District, Ohio State University’s campus, and Short North neighborhood. 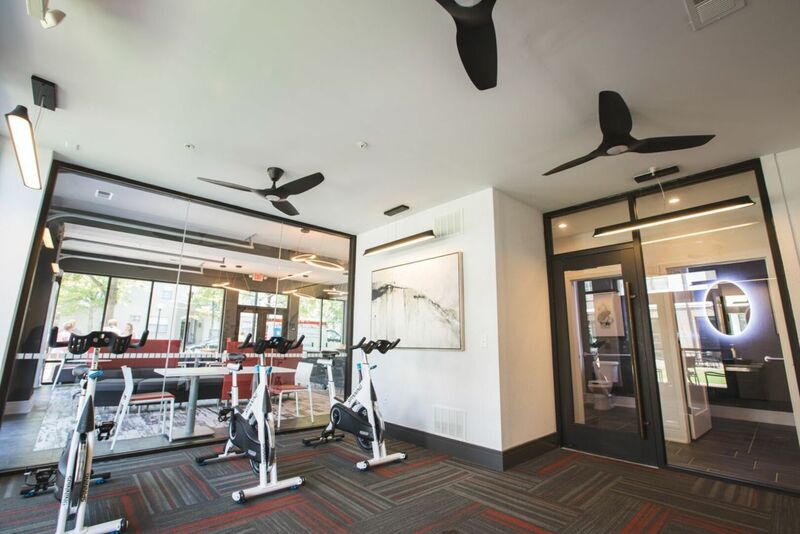 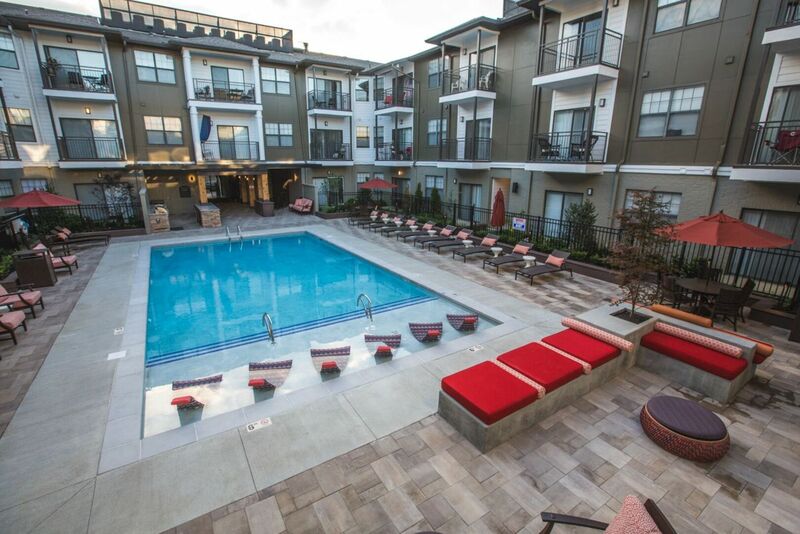 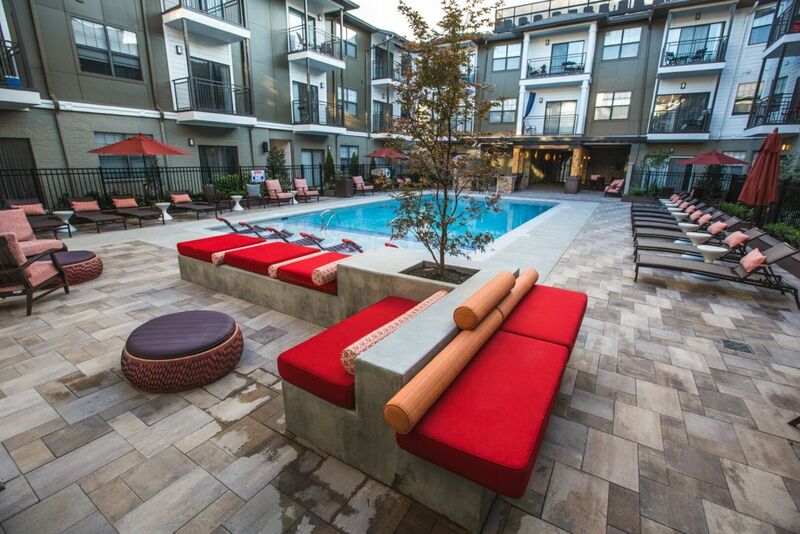 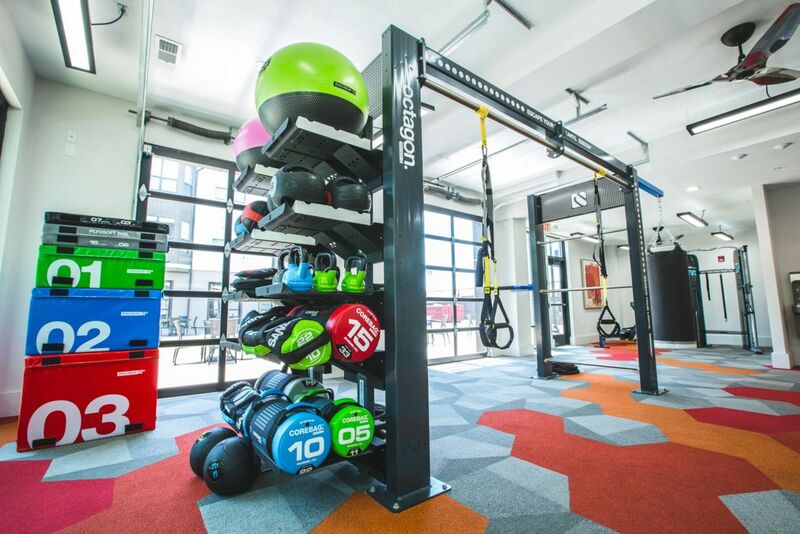 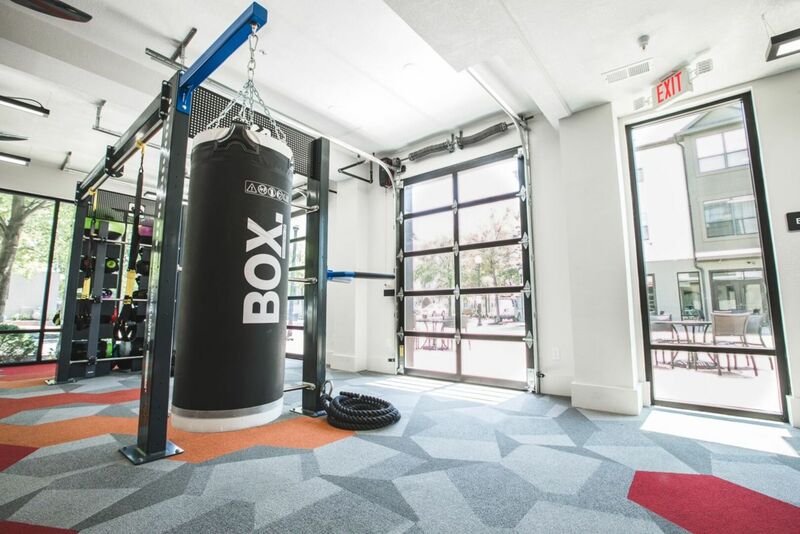 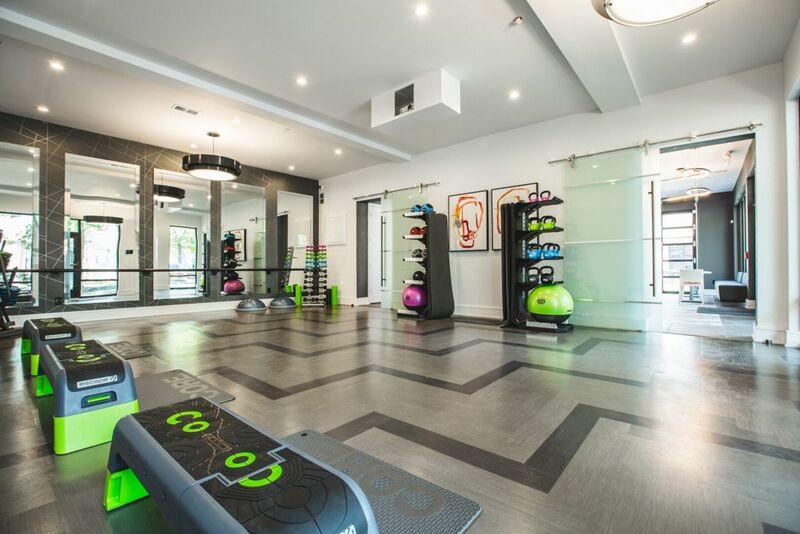 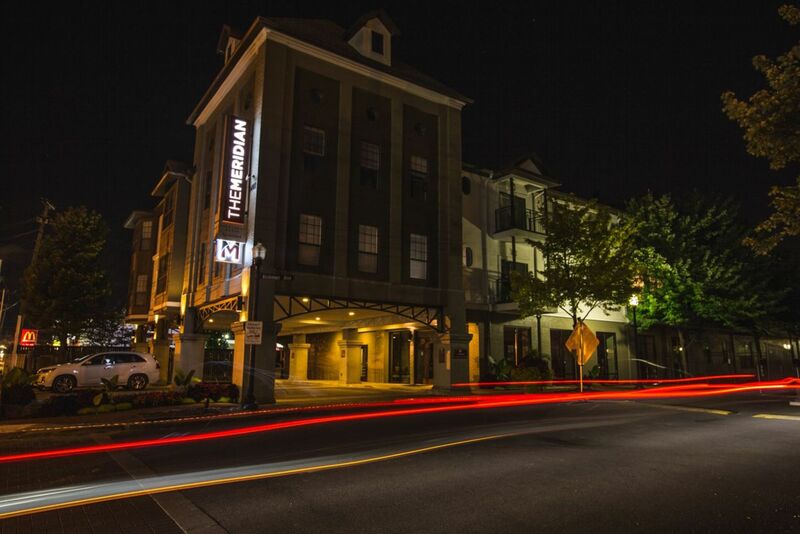 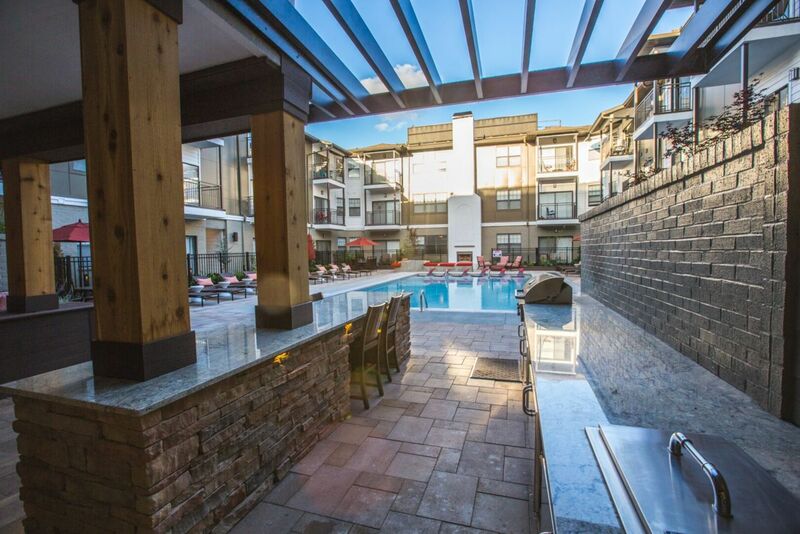 Whether you’re in the mood to work out or wind down, our community’s amenities help you make the most of your everyday. 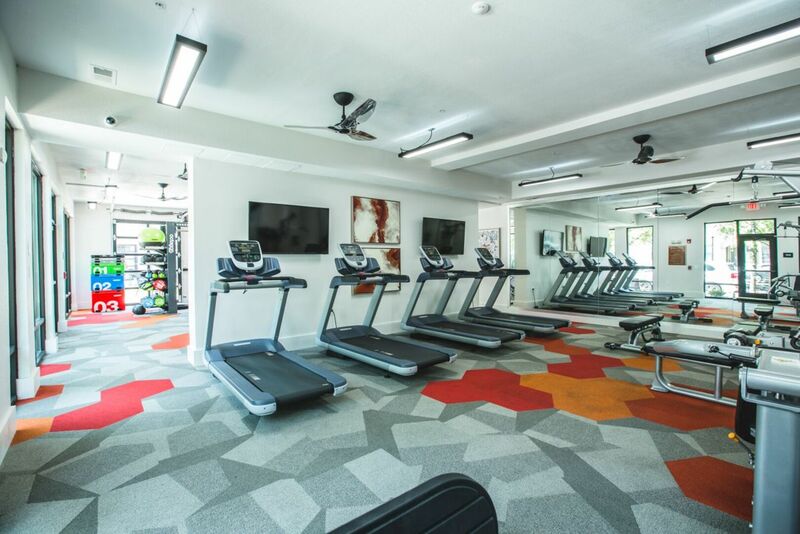 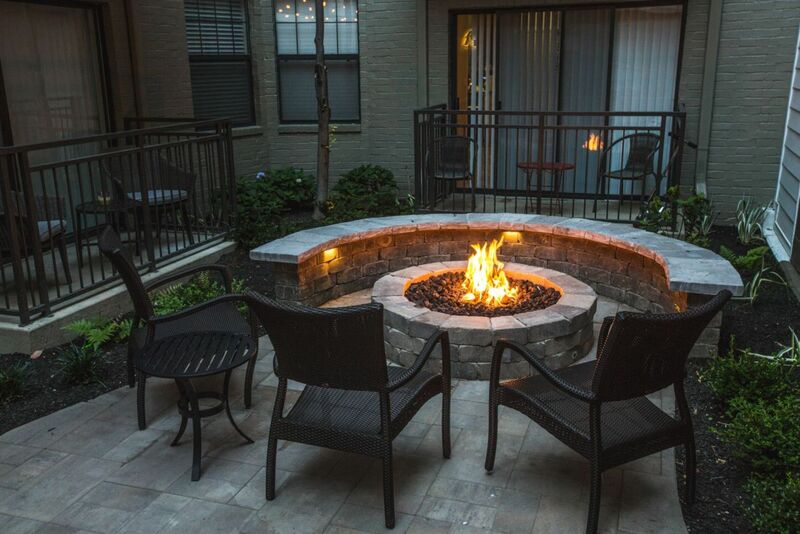 Soak up your moment in the sun at our resort-style pools, stoke up a fire and gather for s’mores around our outdoor fireplace, and say goodbye to your gym membership with our state-of-the-art fitness center, group classes, and spin studio! 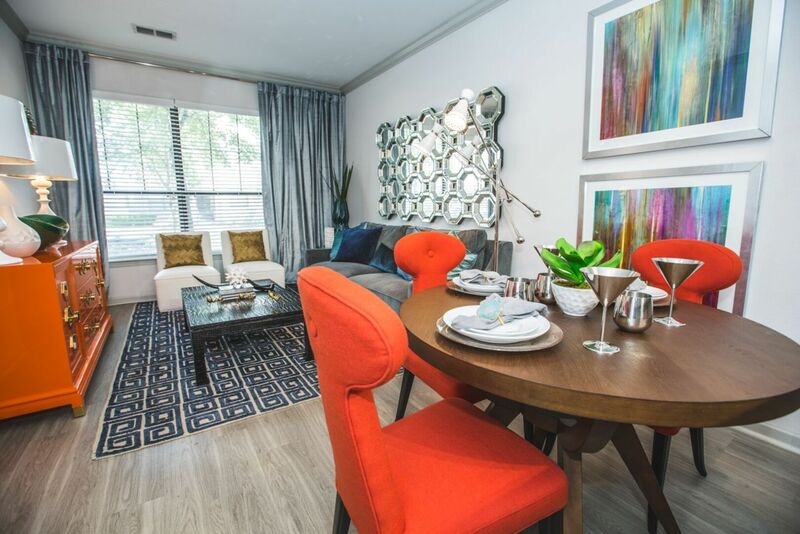 Browse our gallery to discover all the ways life at our pet-friendly community can help you live life to the fullest. 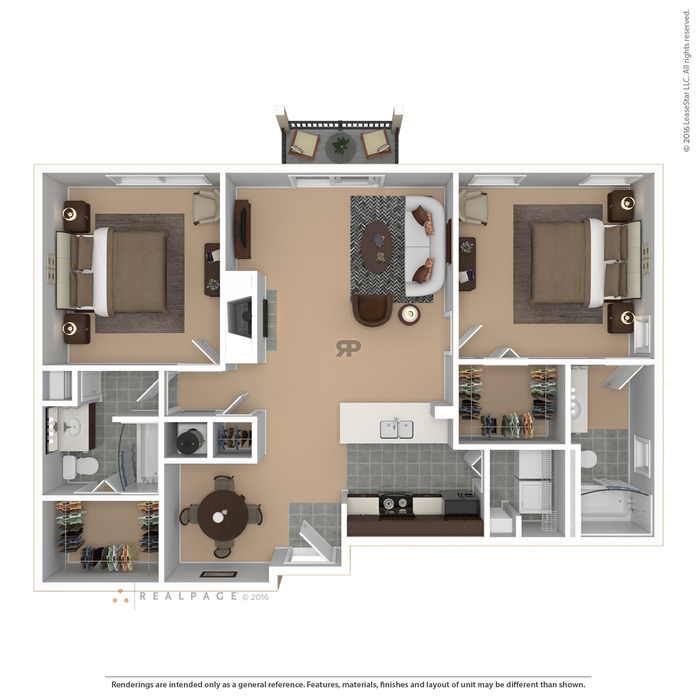 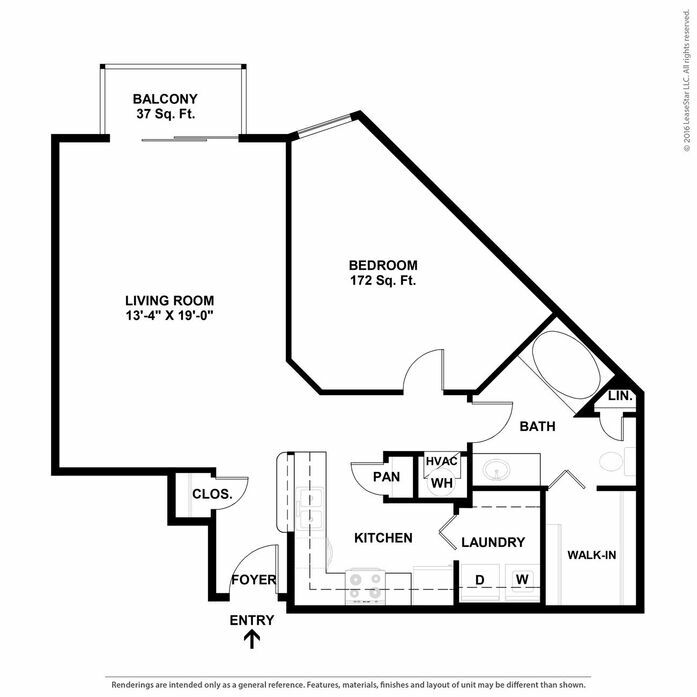 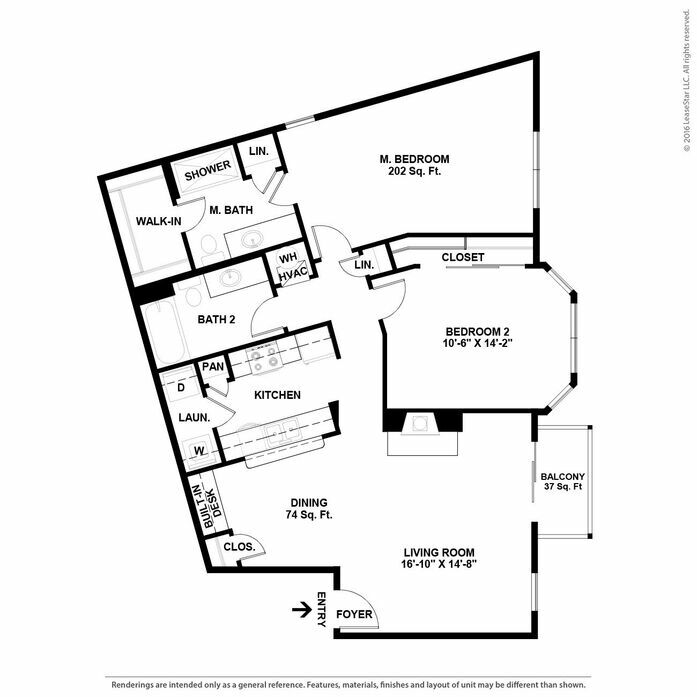 Contact our dedicated team to learn more or schedule an appointment for a personal tour! 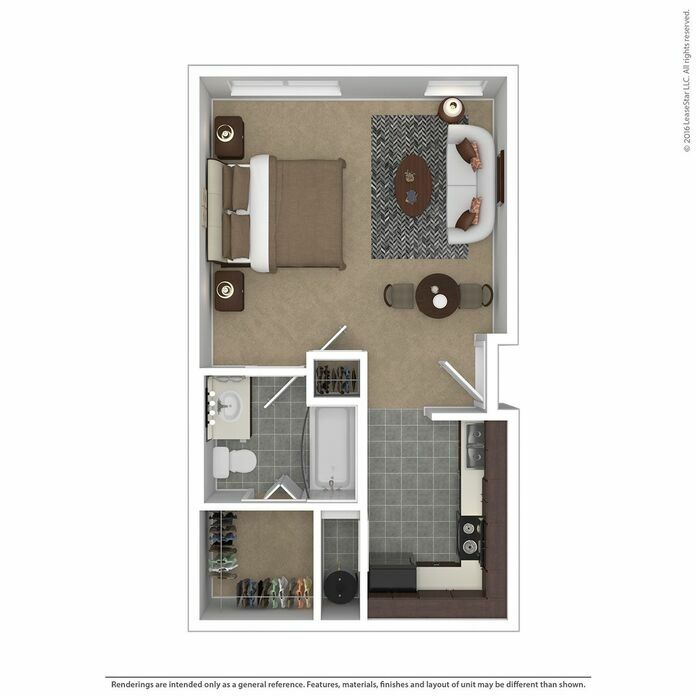 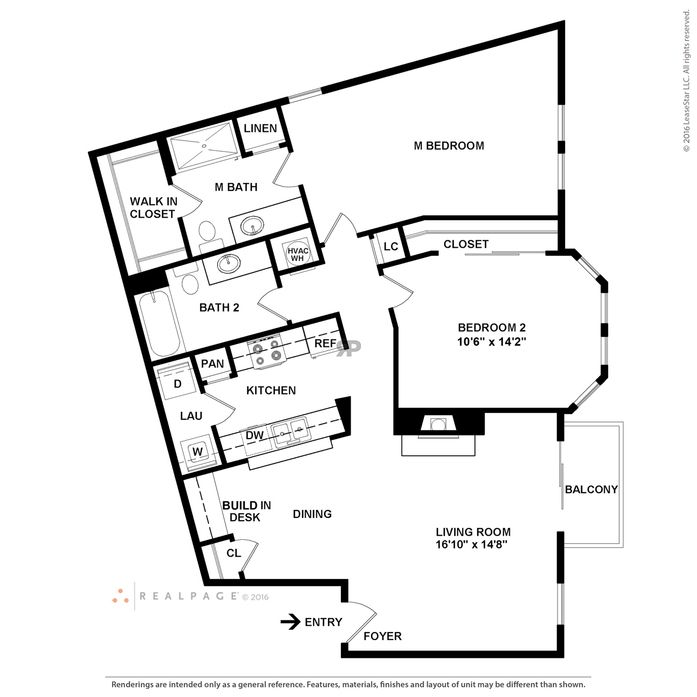 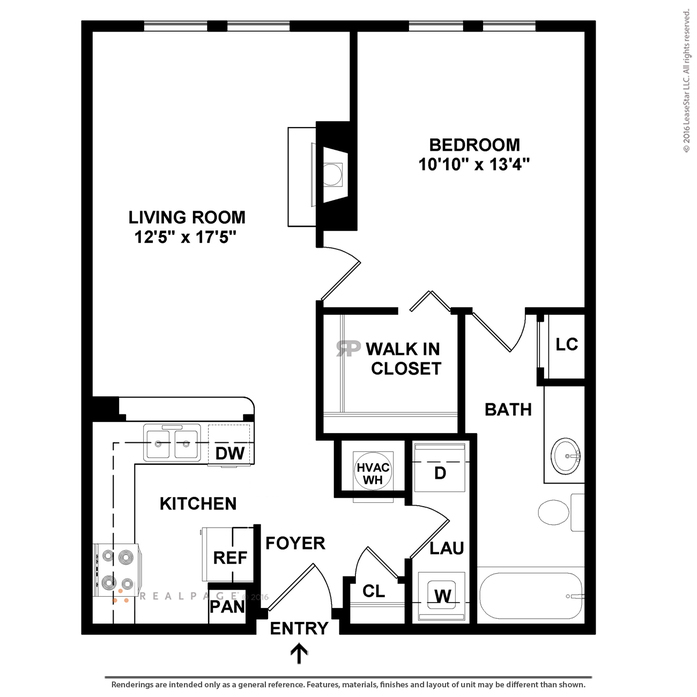 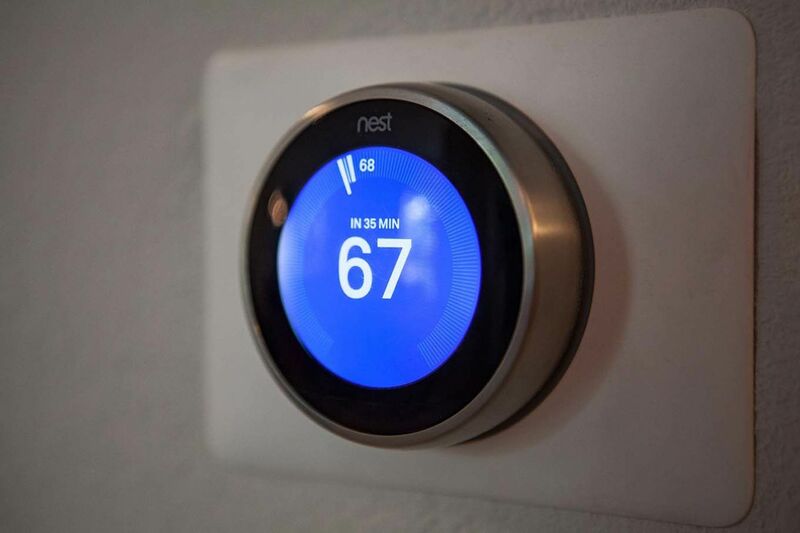 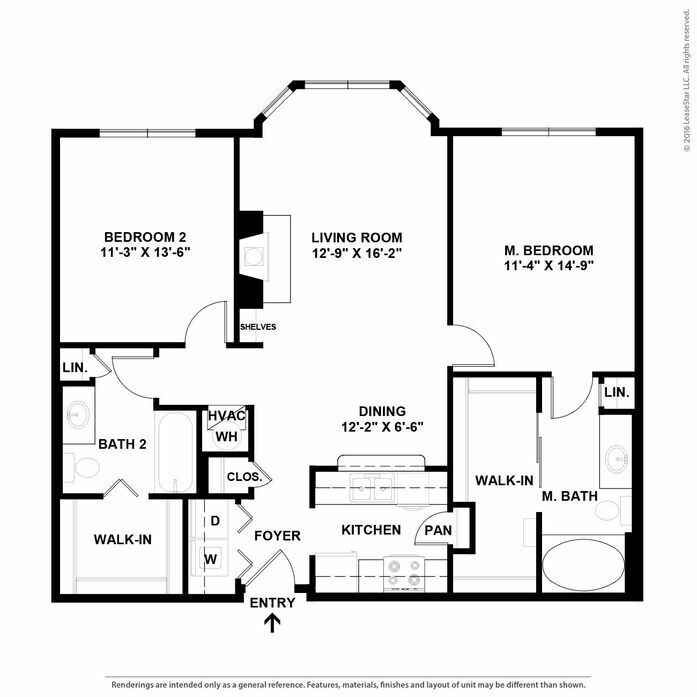 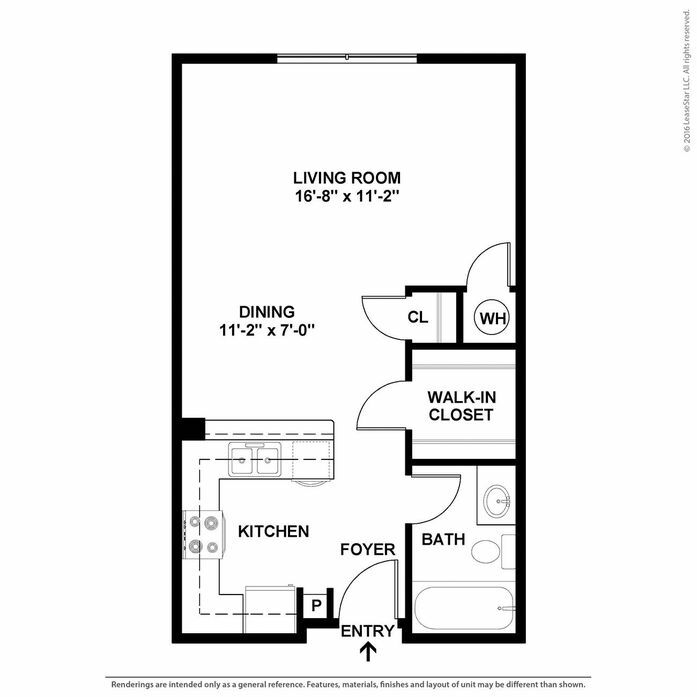 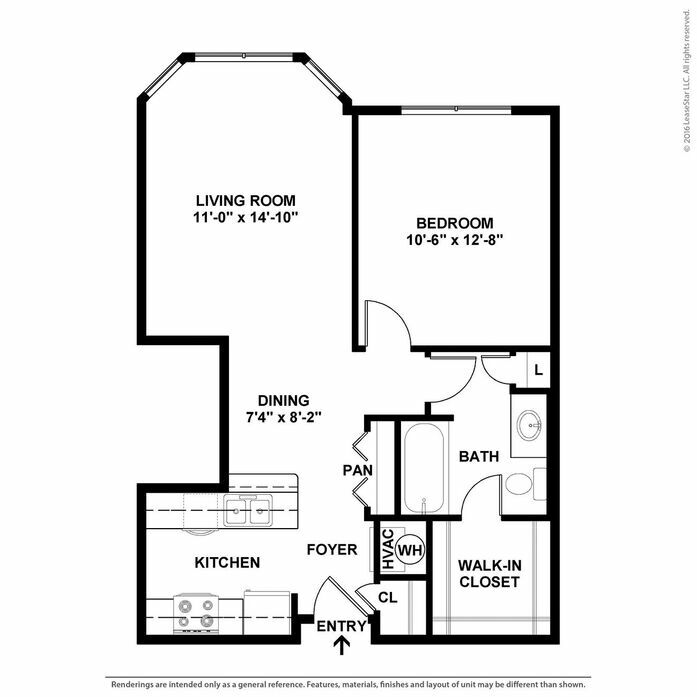 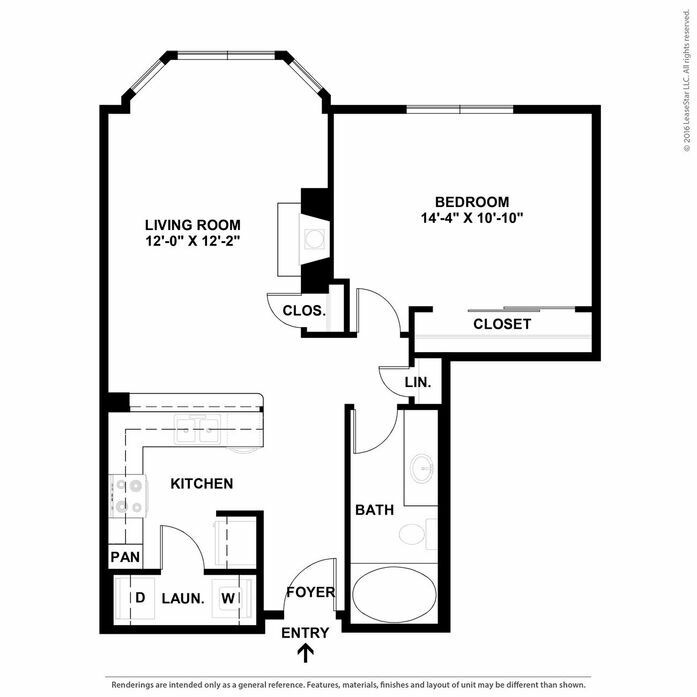 Click "See Available Units" then "Lease Now" to view current availability and lowest lease prices. 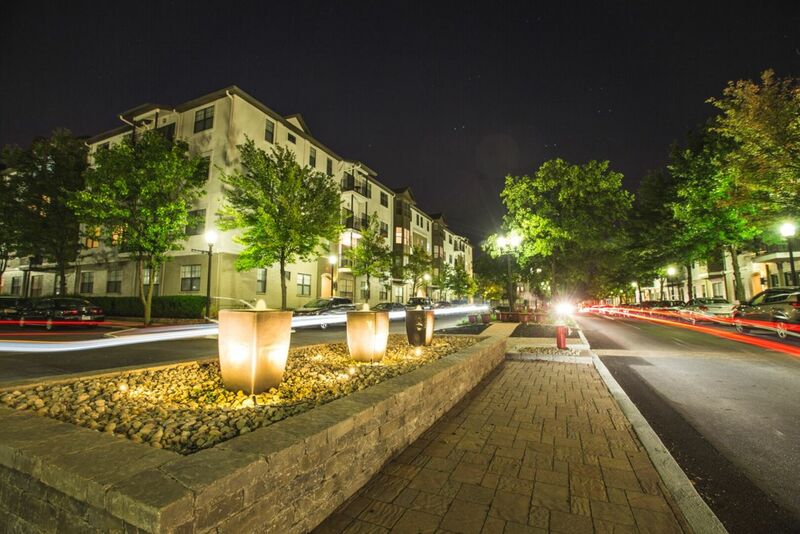 Parking Comment: Surface lots and parking garages. 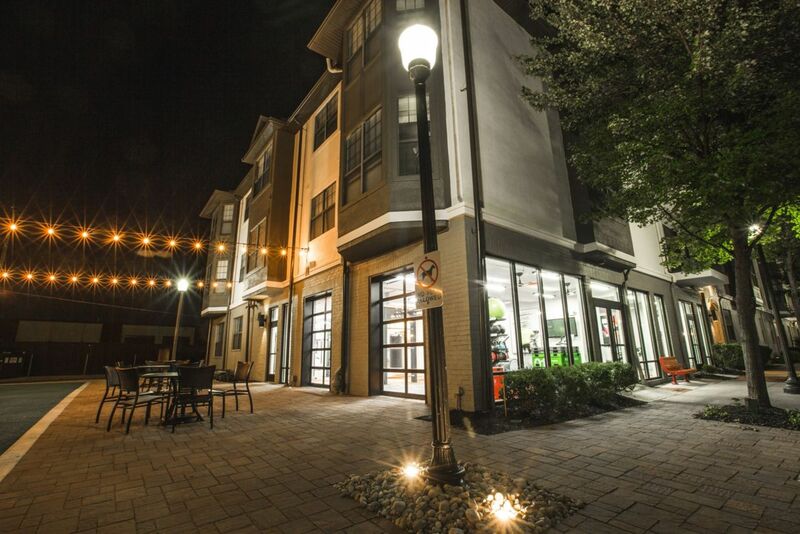 Covered parking is available for $75.00 per month.